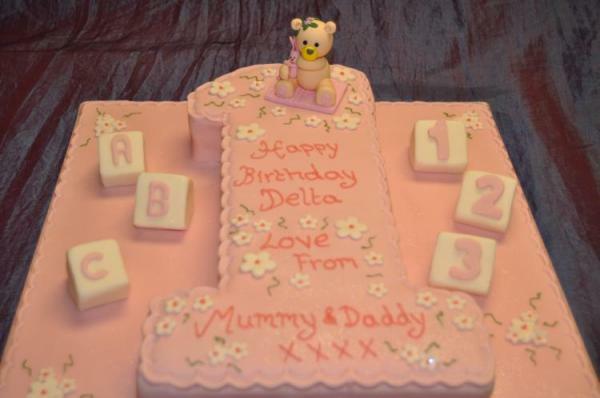 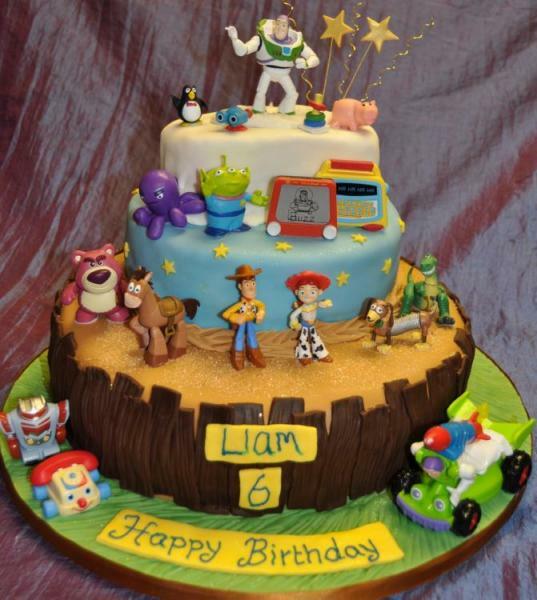 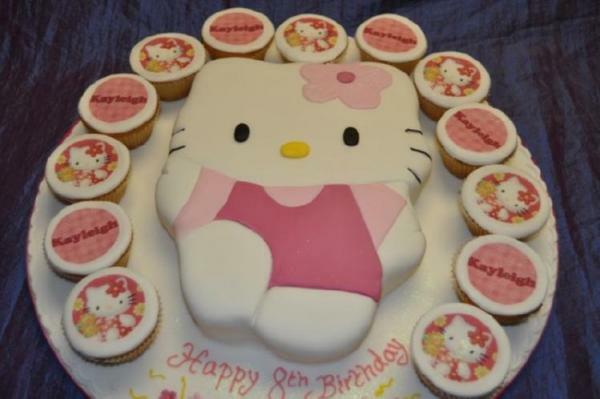 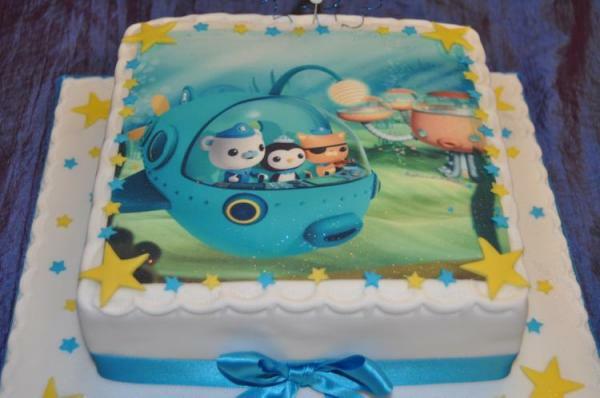 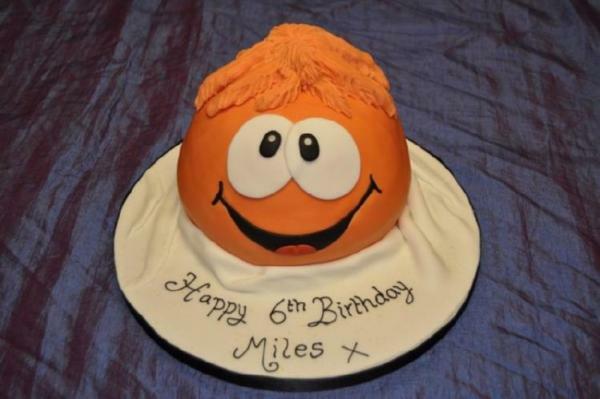 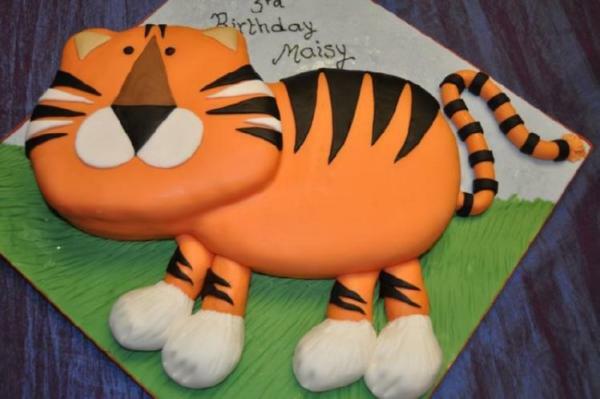 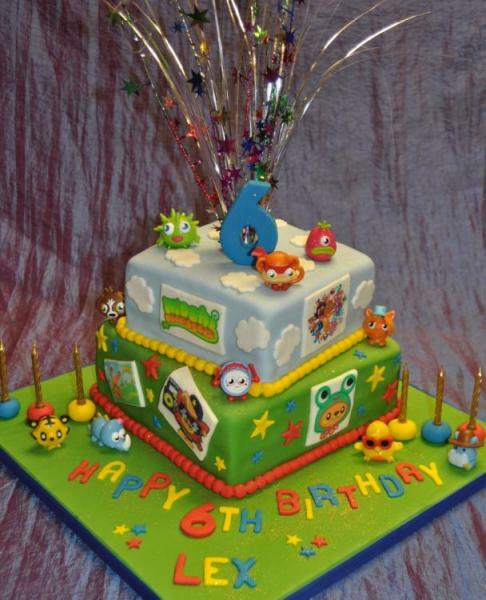 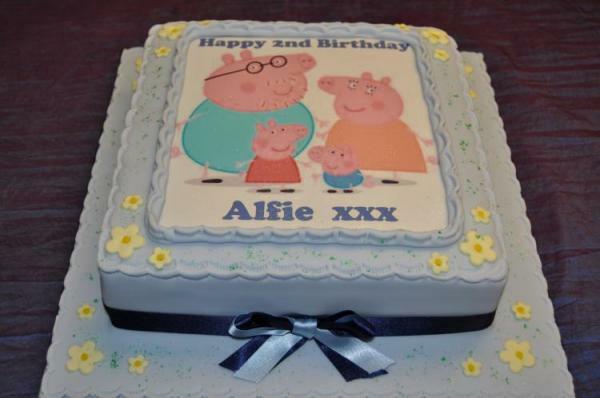 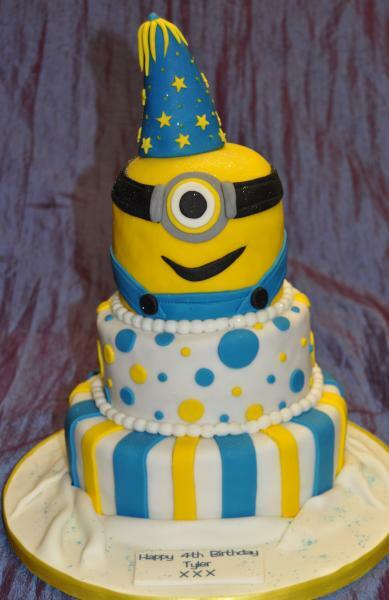 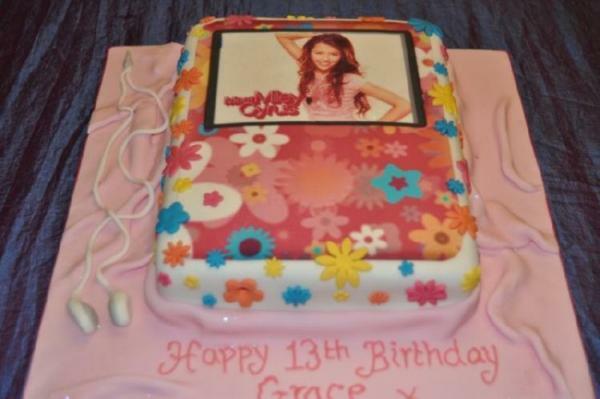 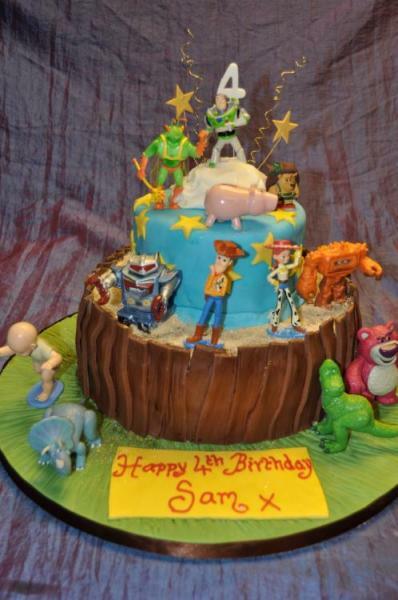 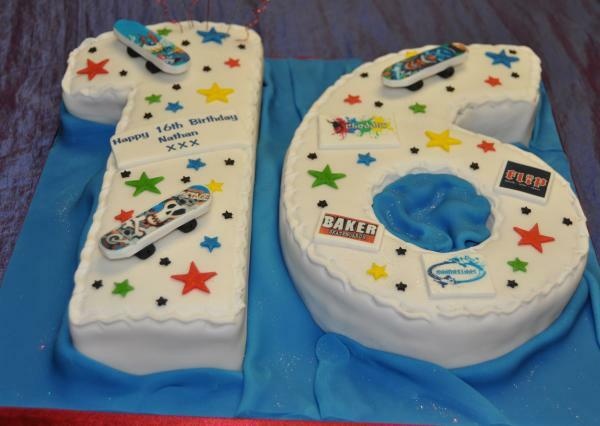 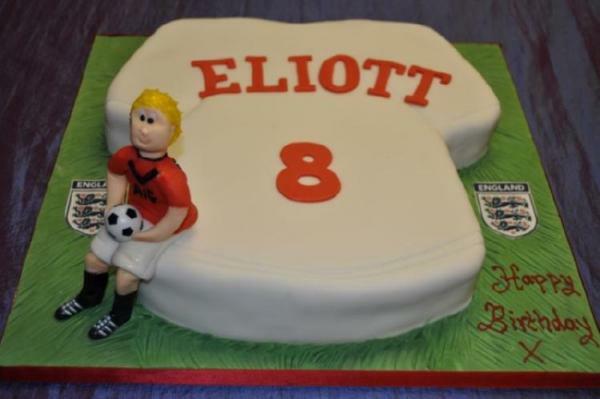 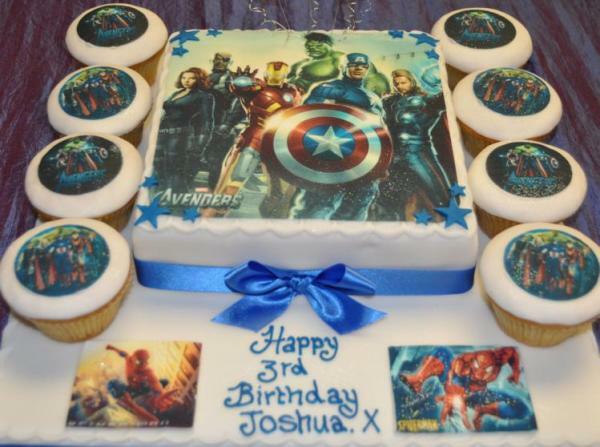 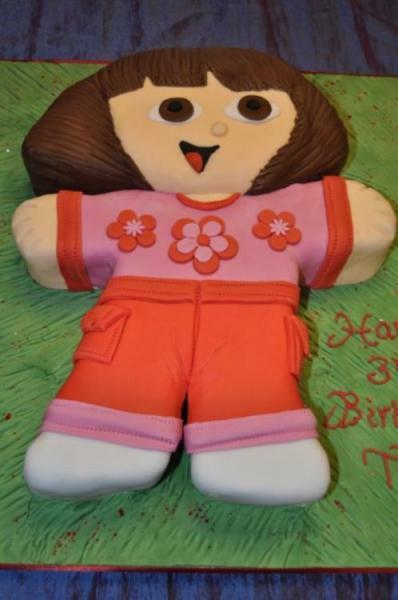 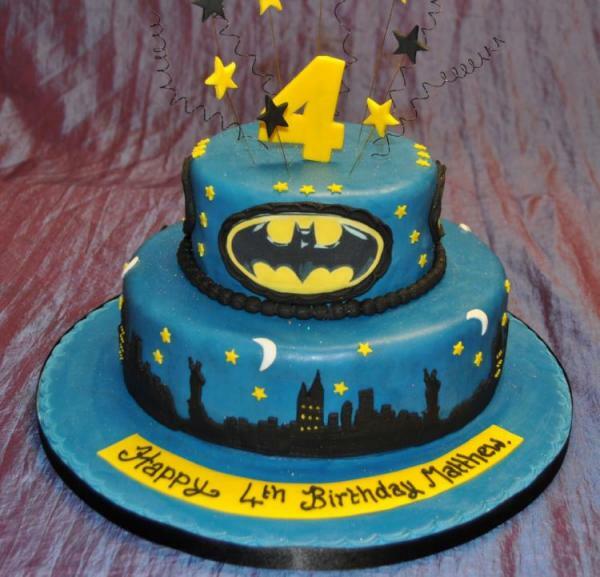 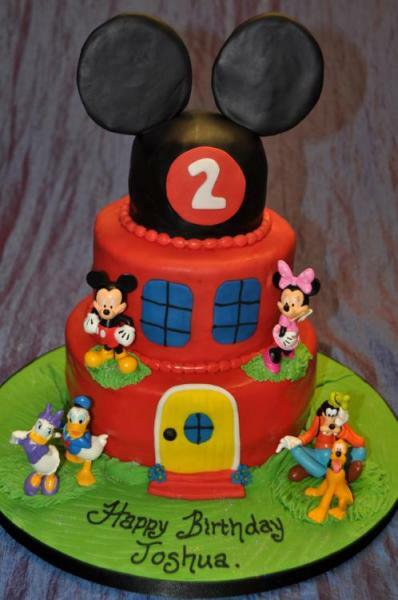 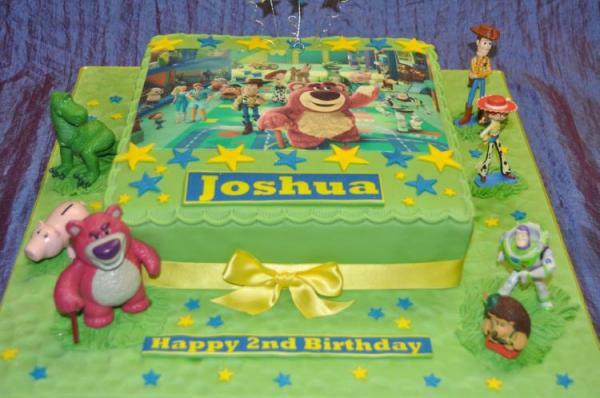 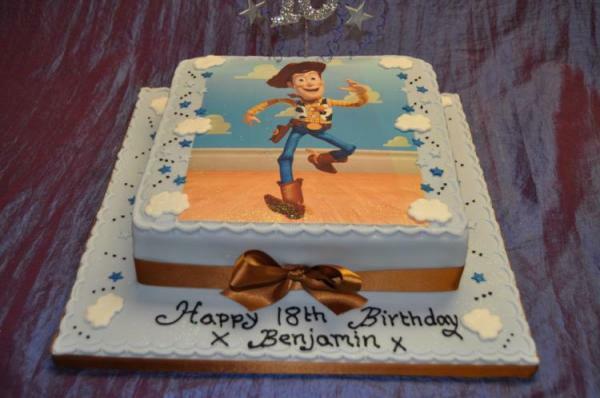 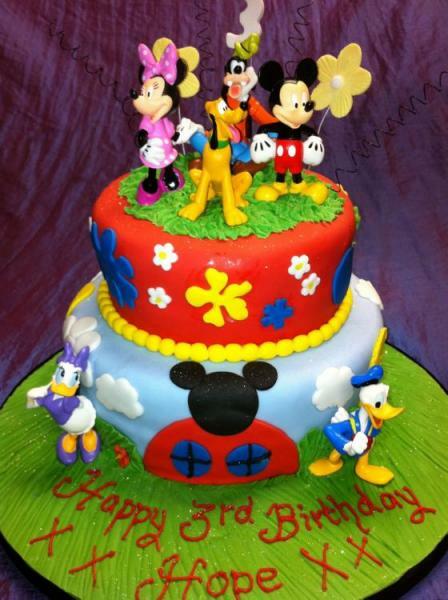 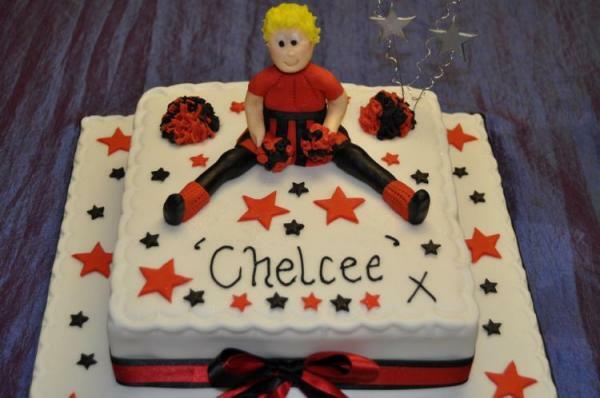 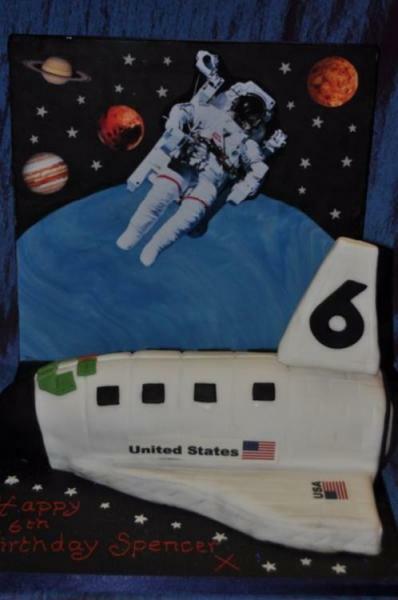 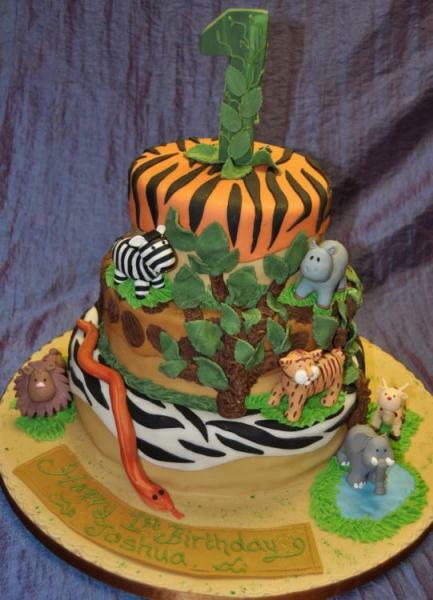 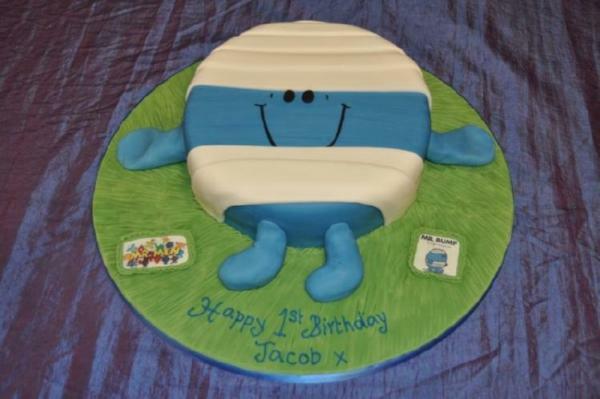 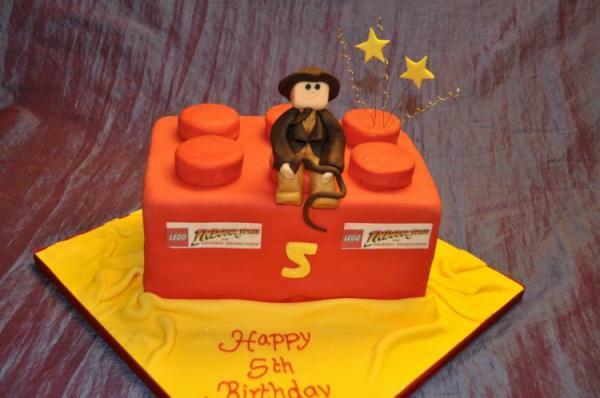 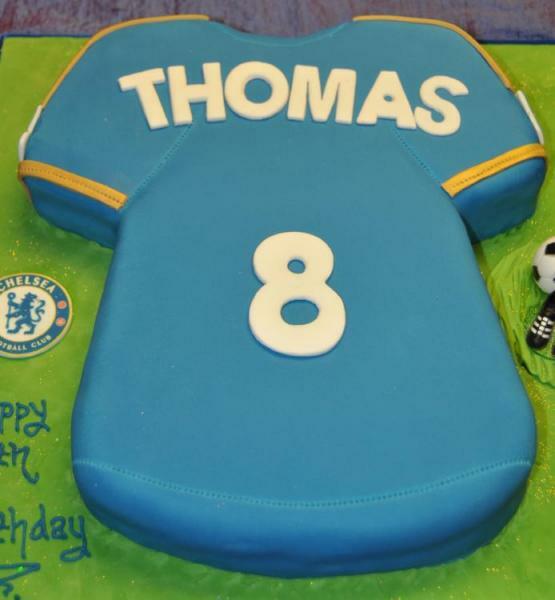 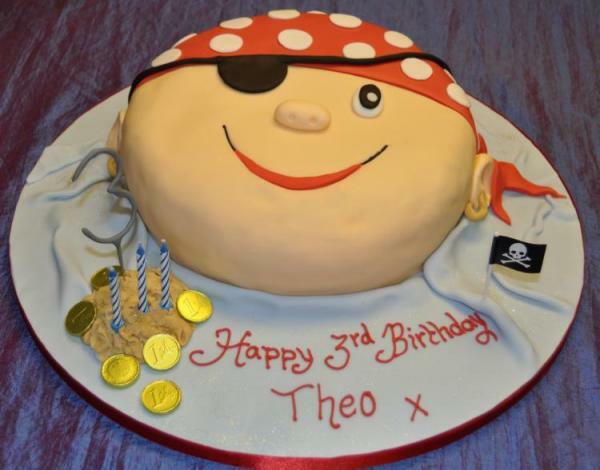 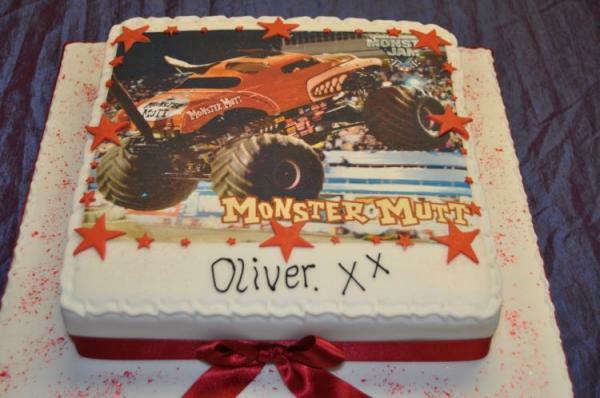 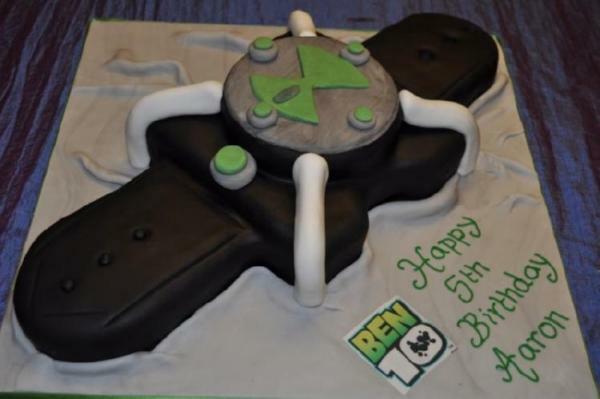 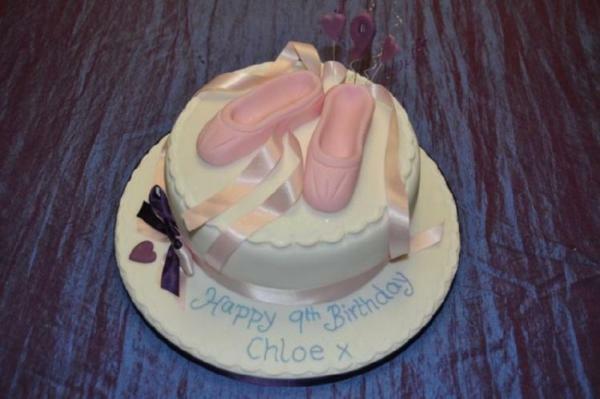 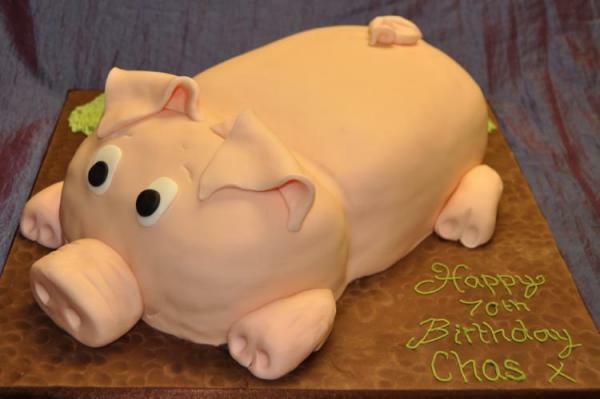 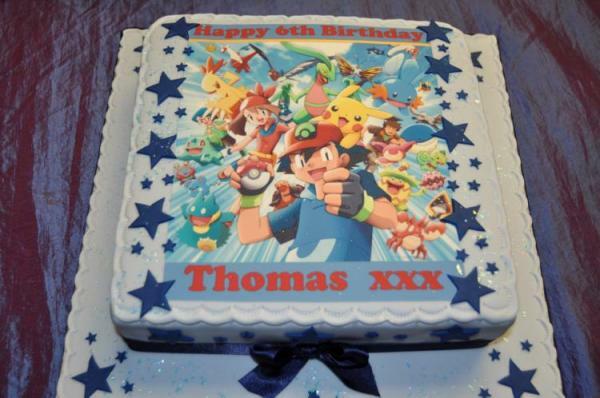 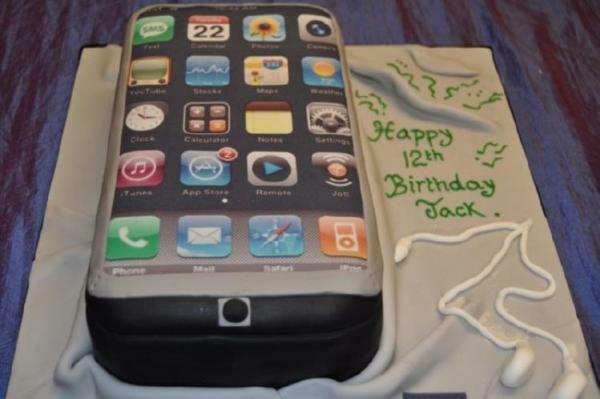 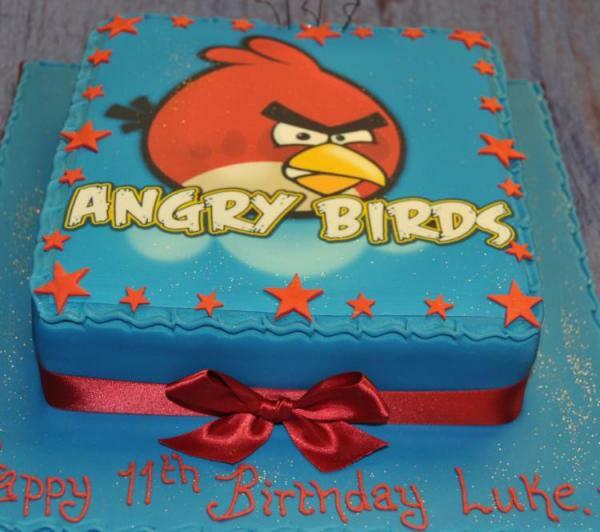 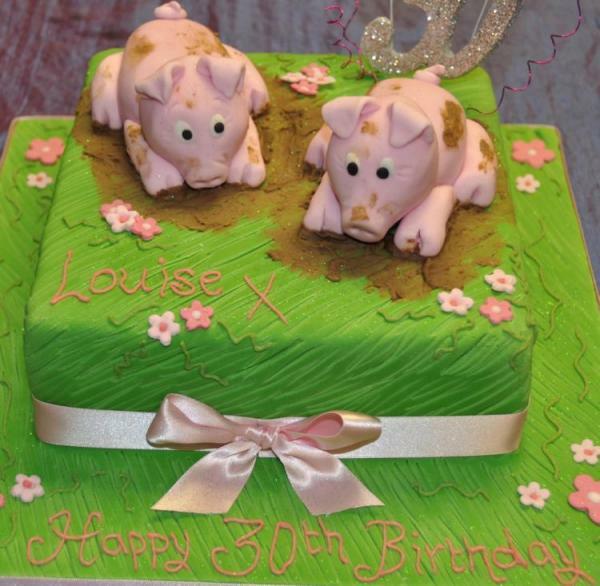 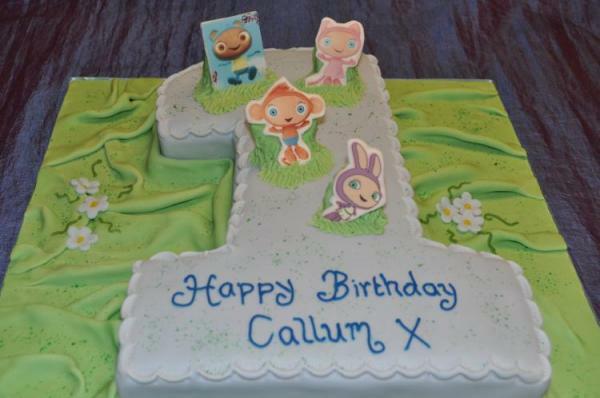 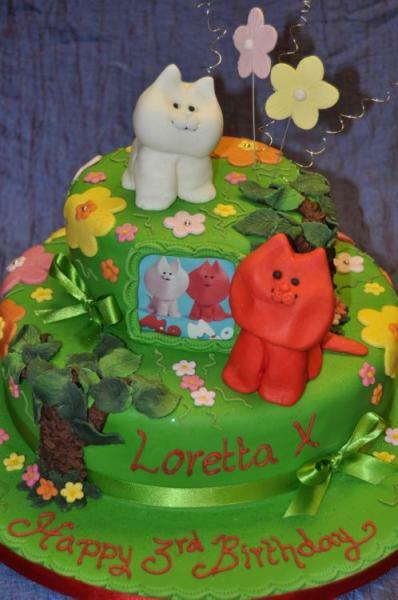 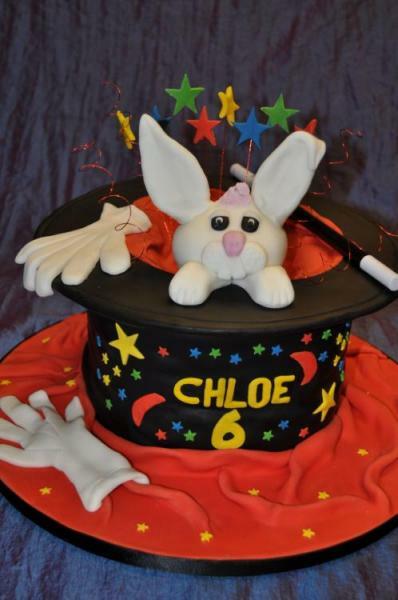 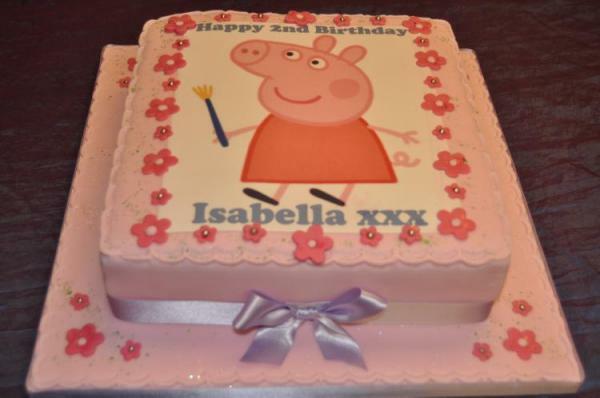 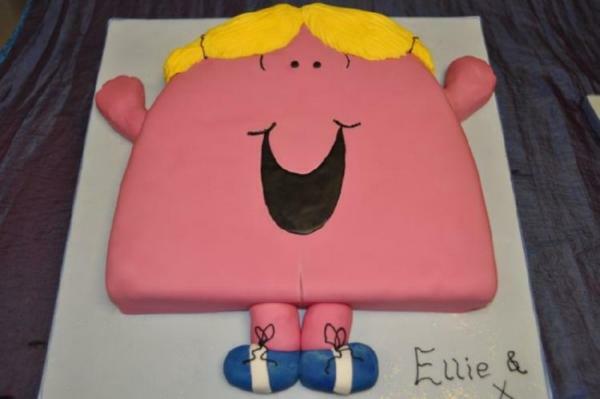 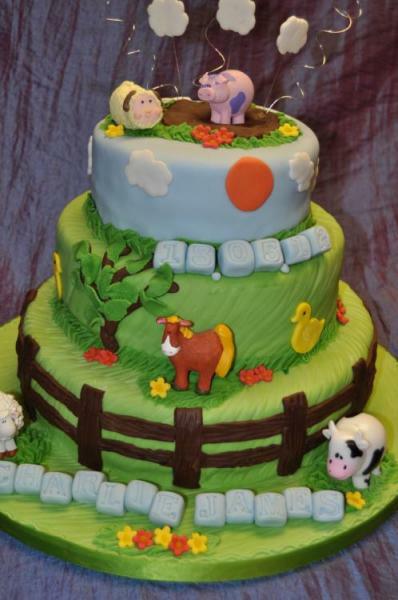 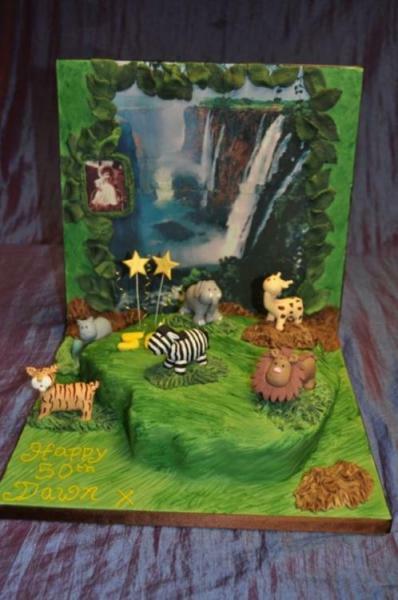 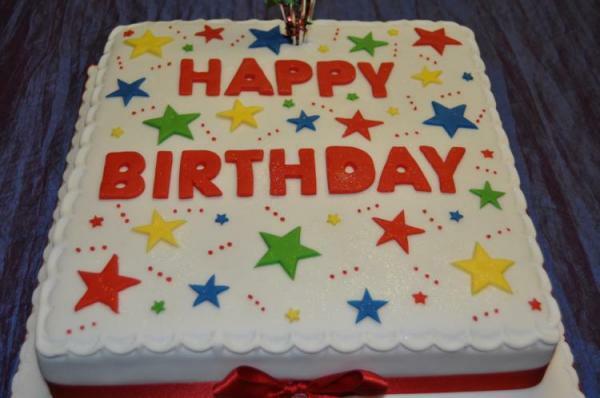 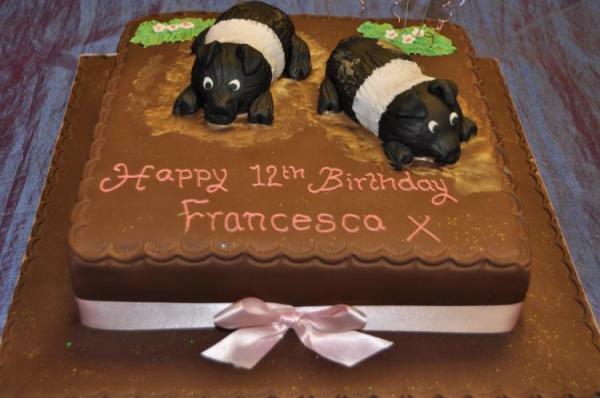 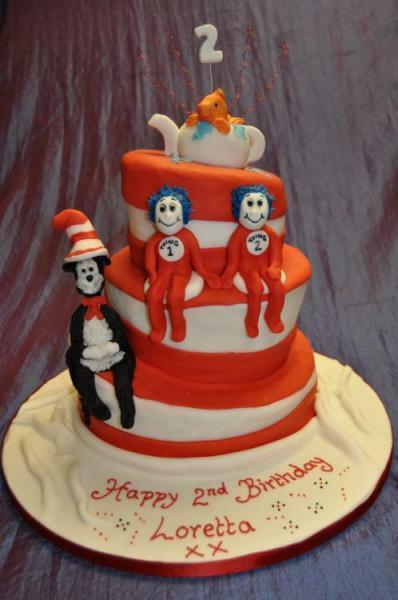 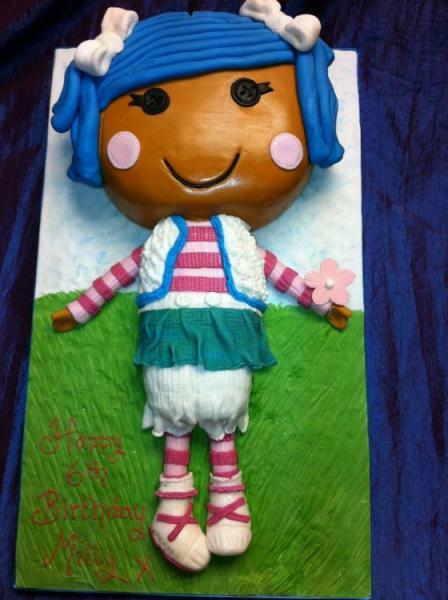 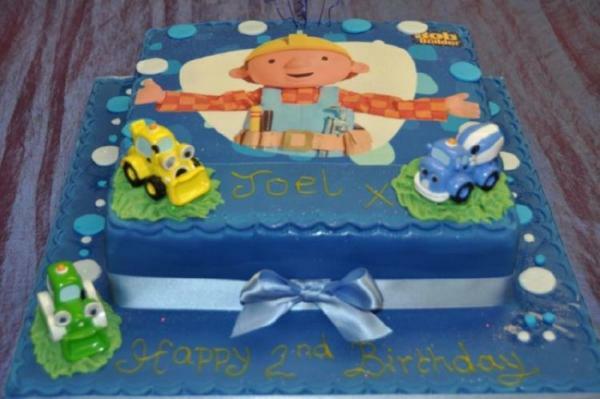 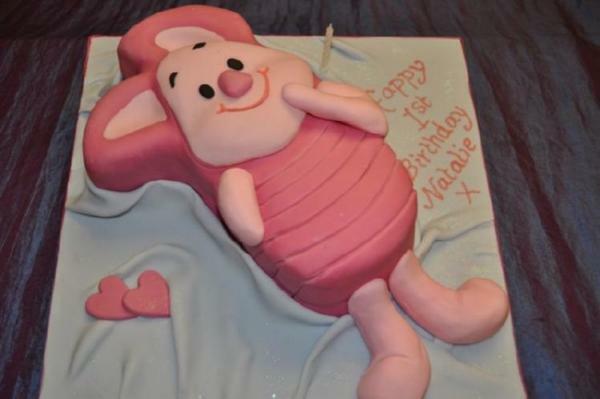 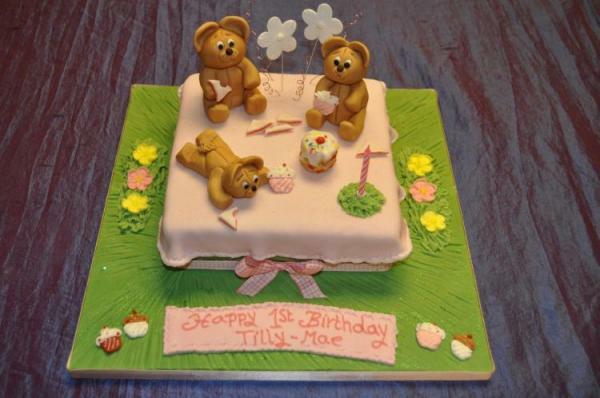 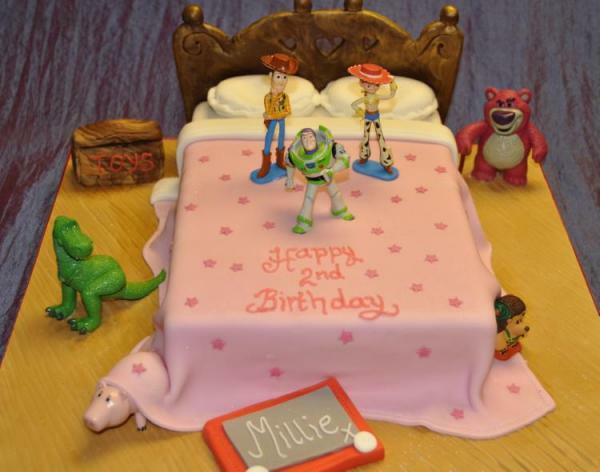 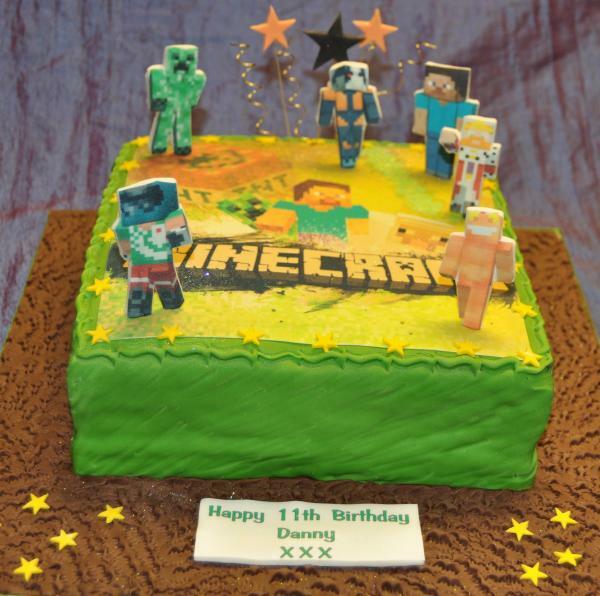 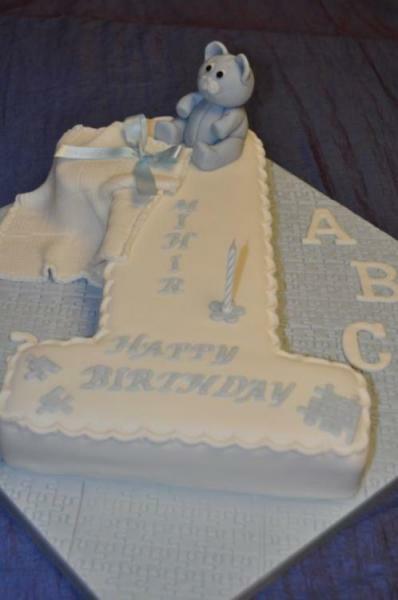 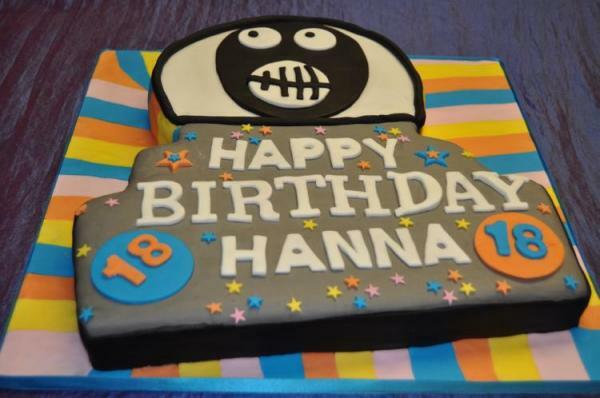 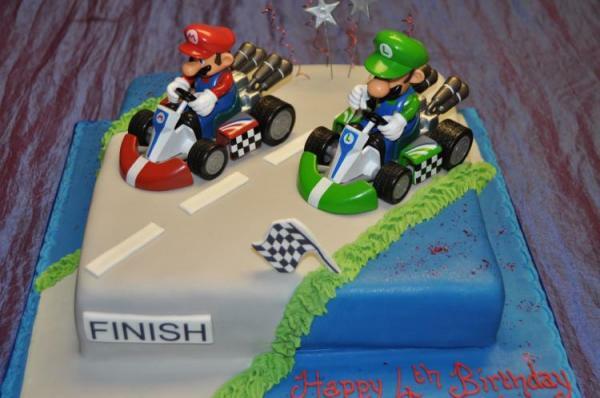 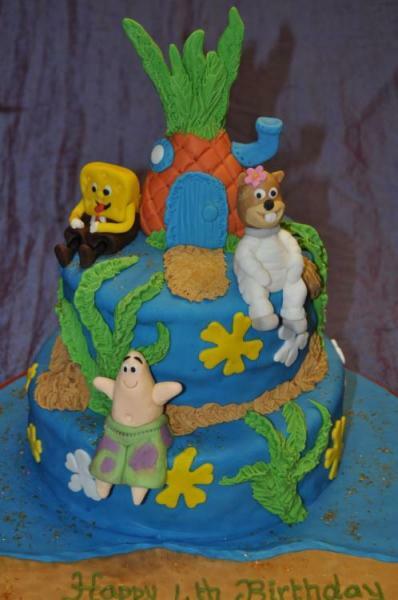 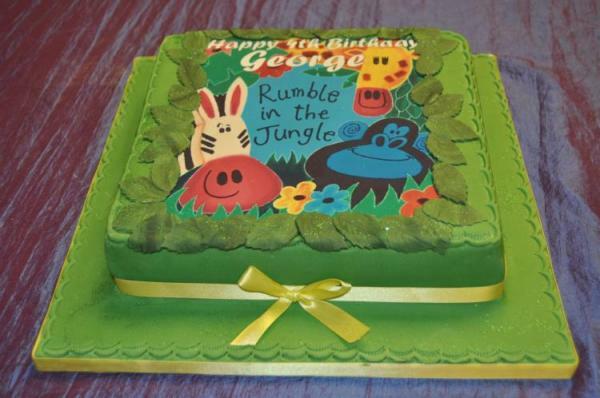 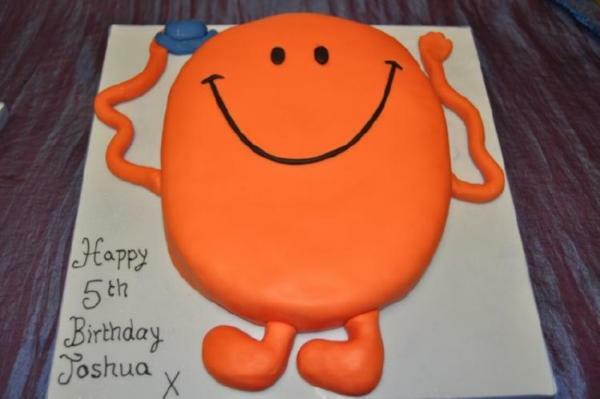 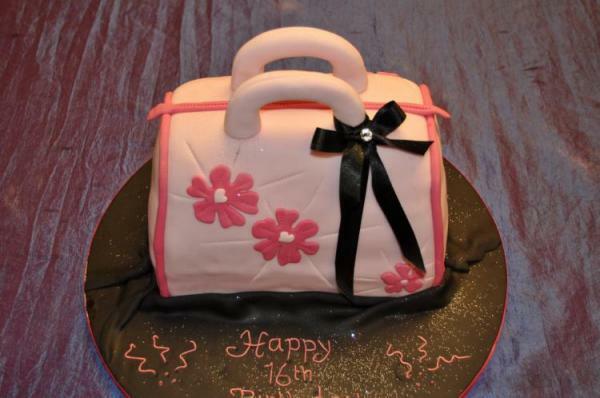 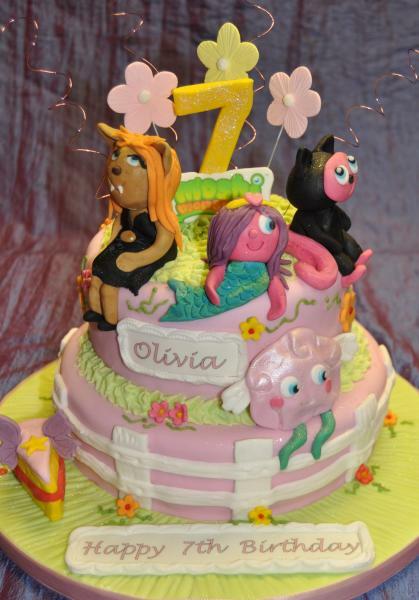 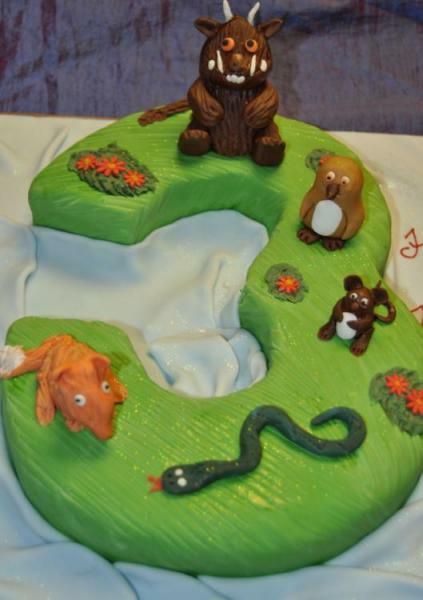 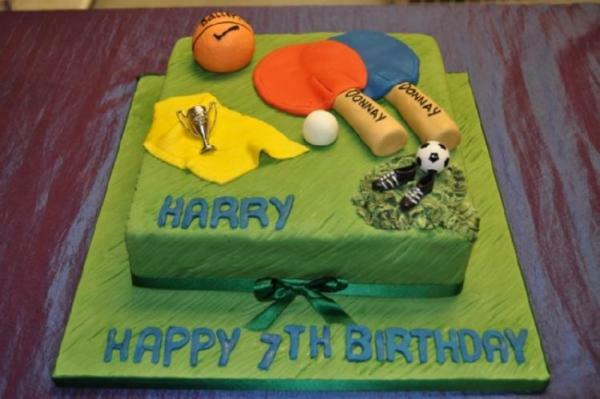 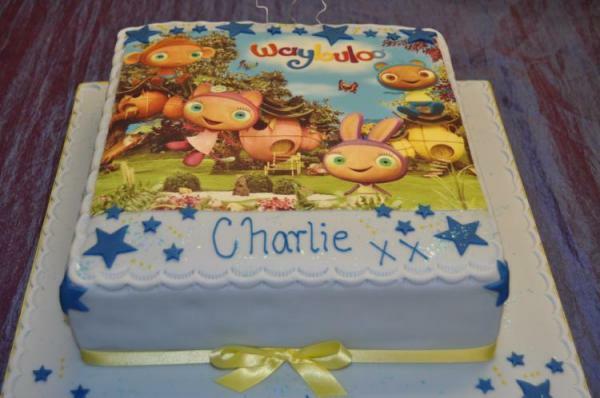 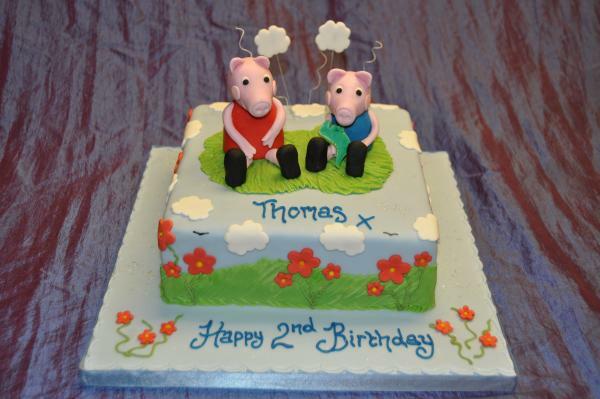 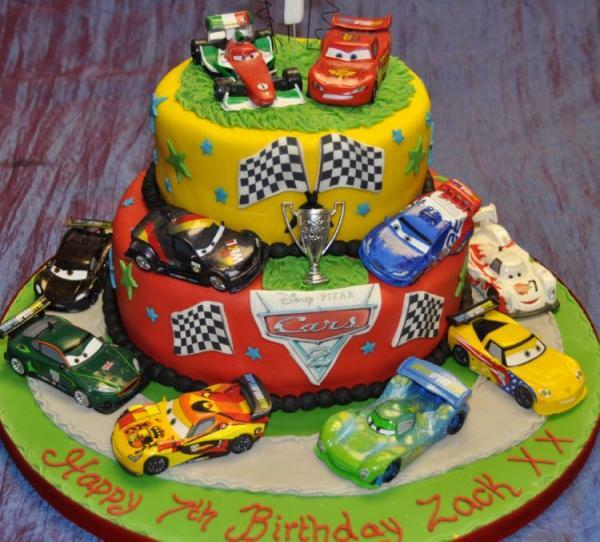 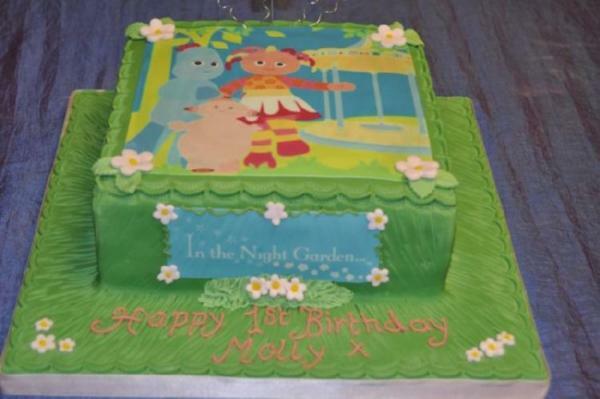 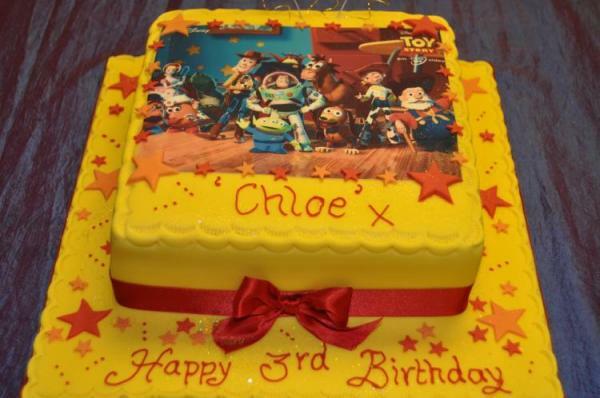 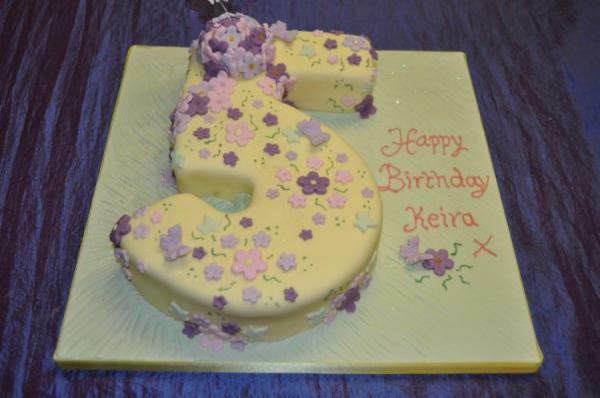 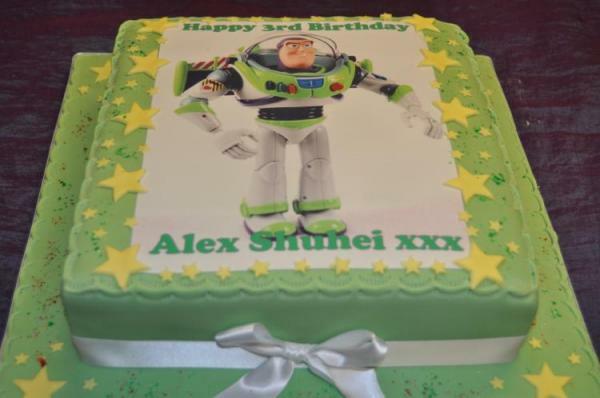 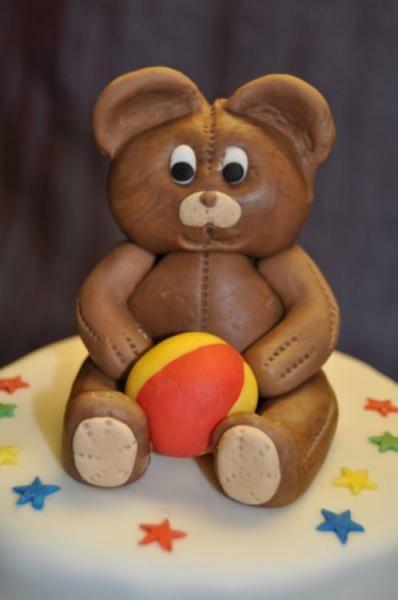 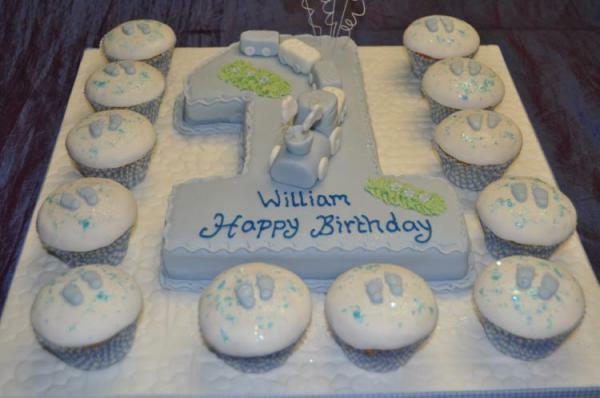 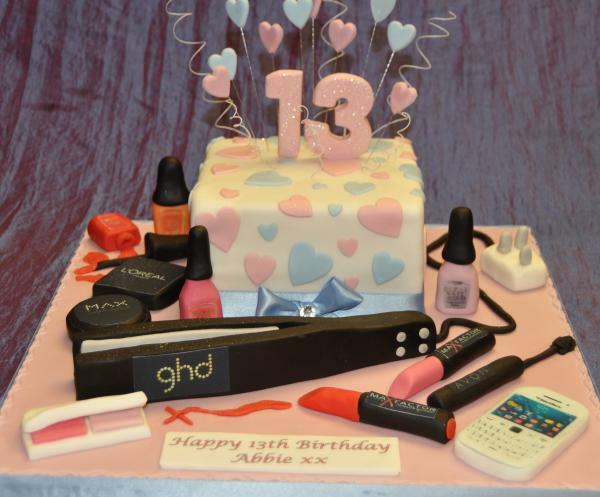 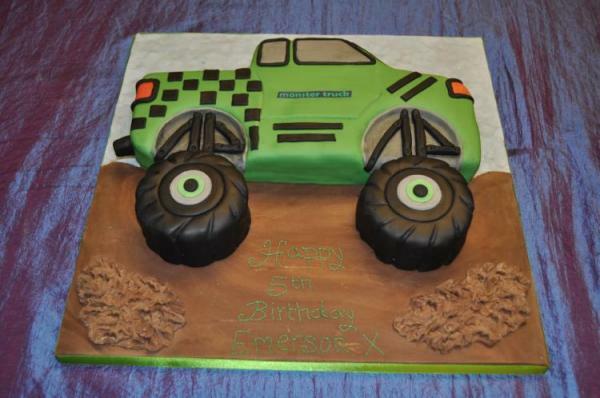 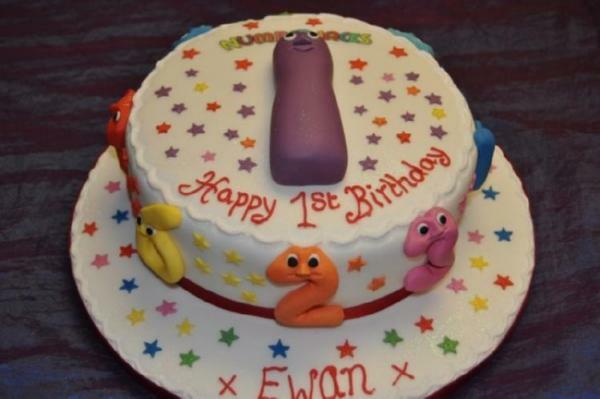 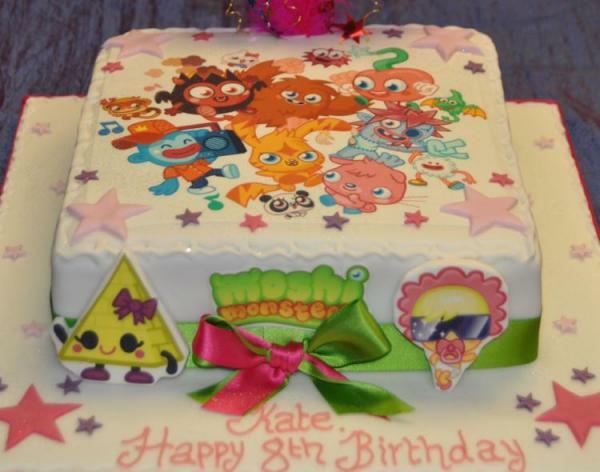 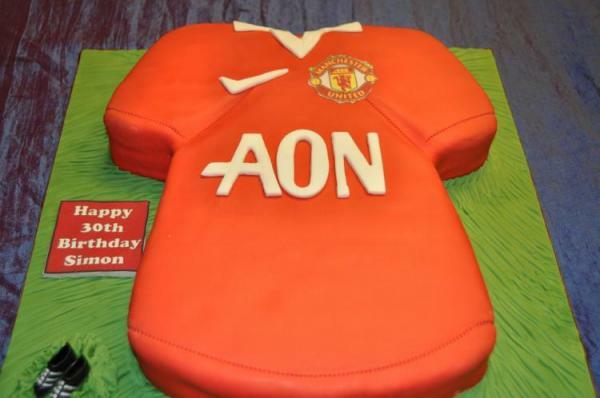 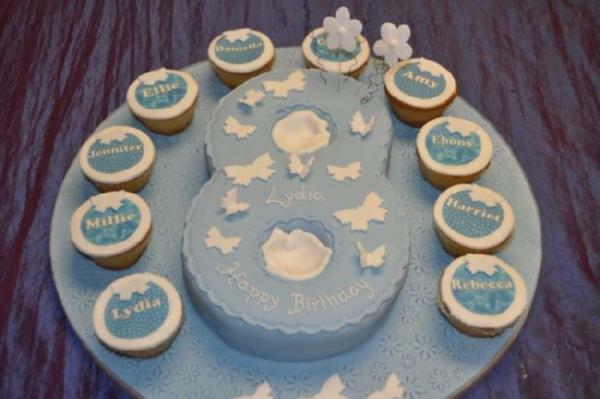 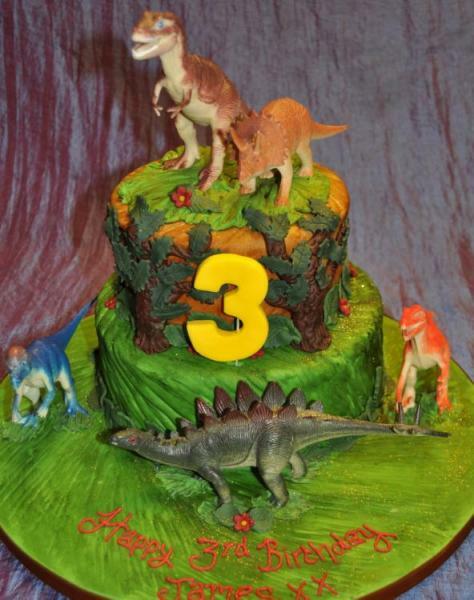 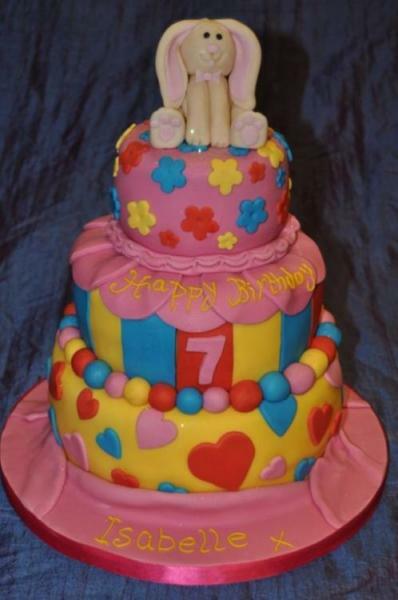 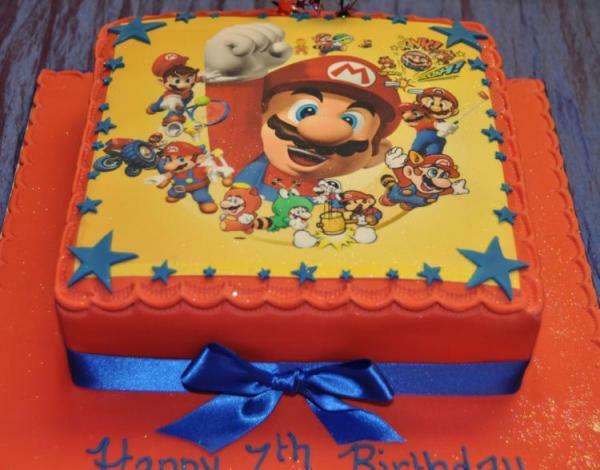 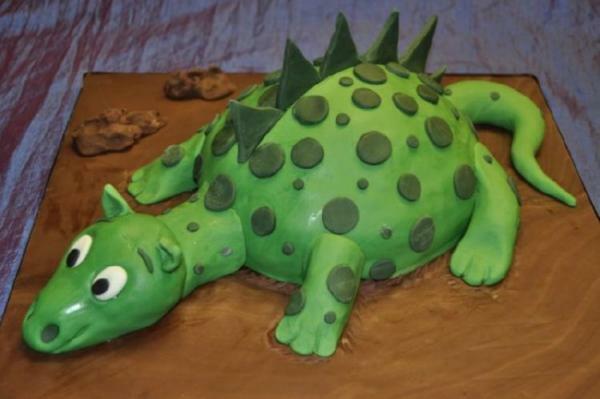 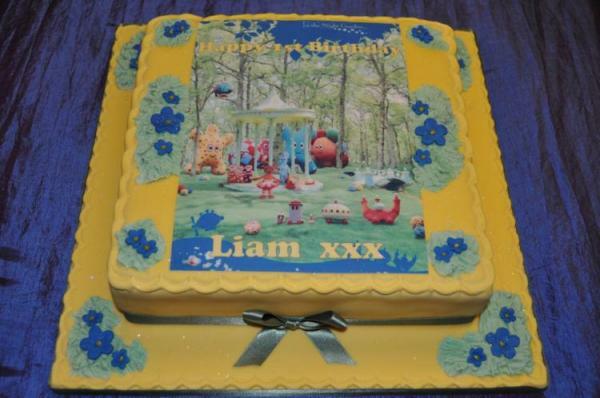 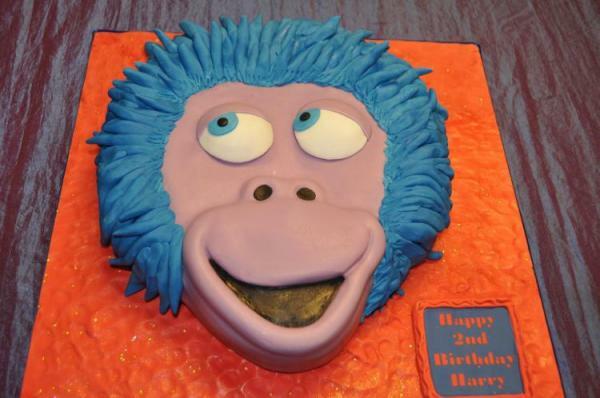 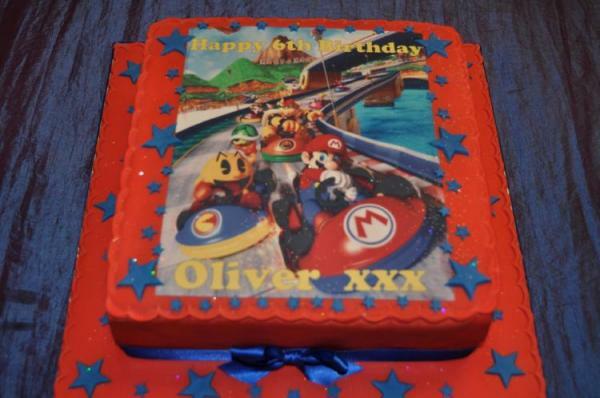 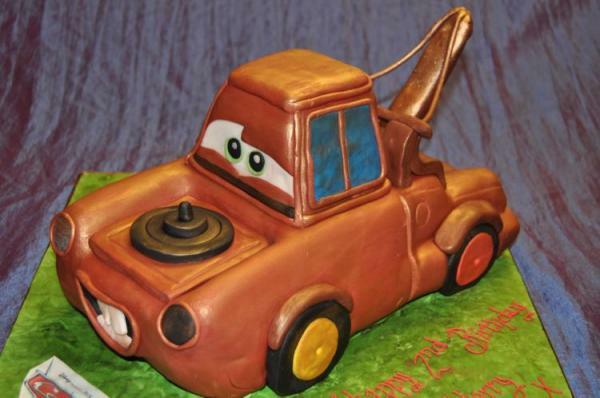 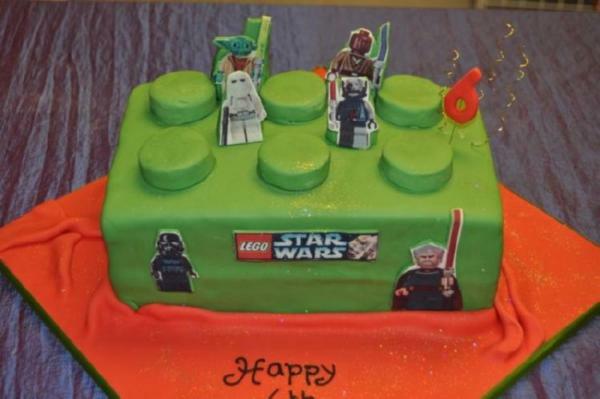 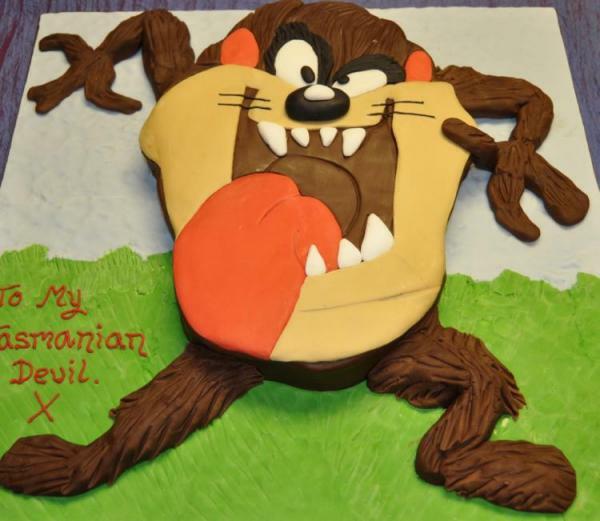 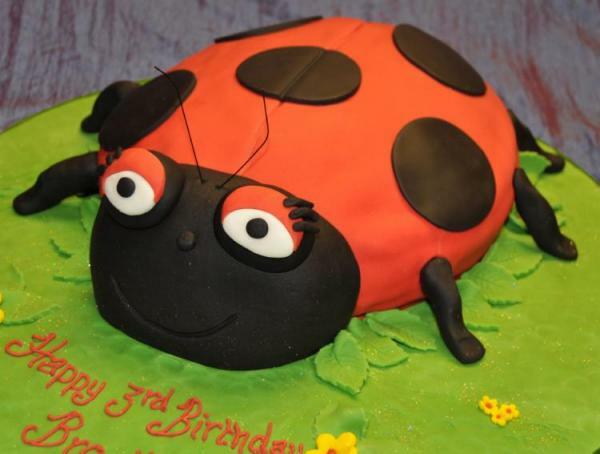 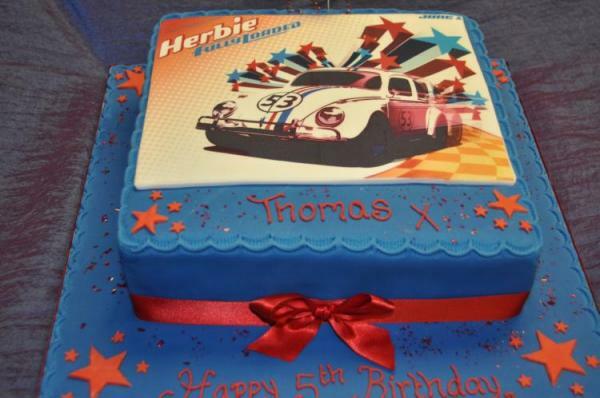 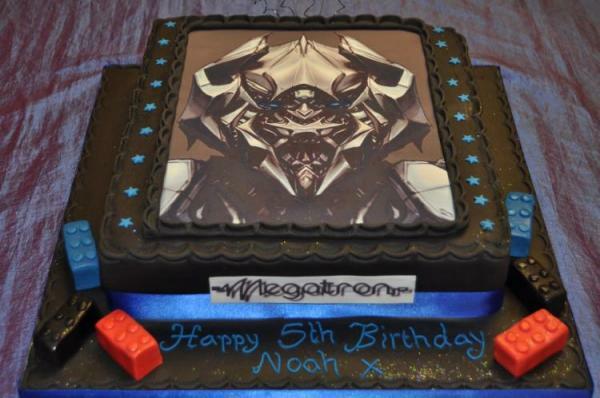 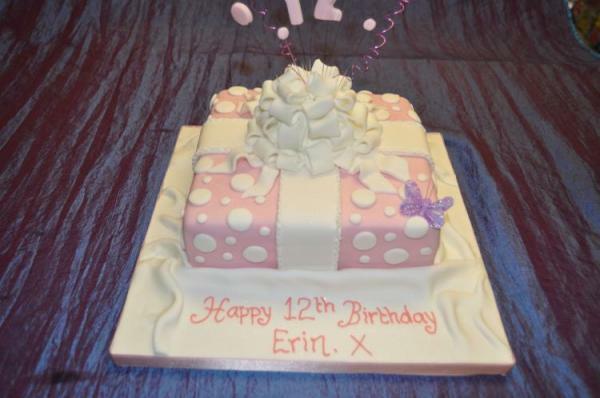 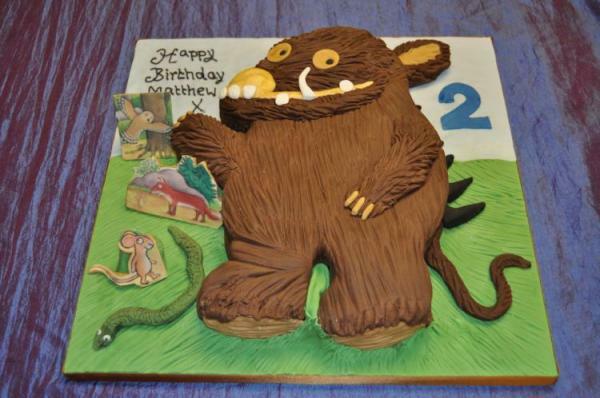 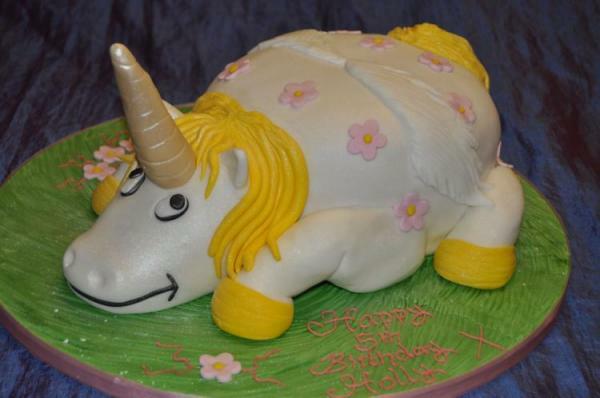 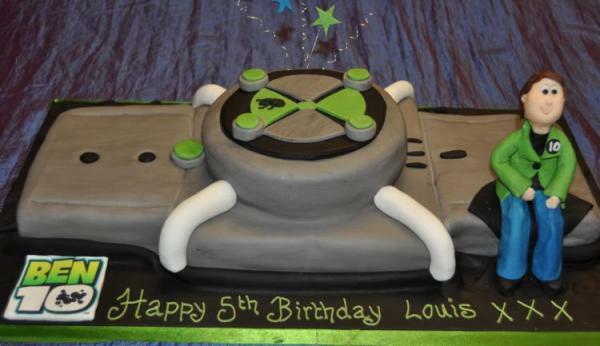 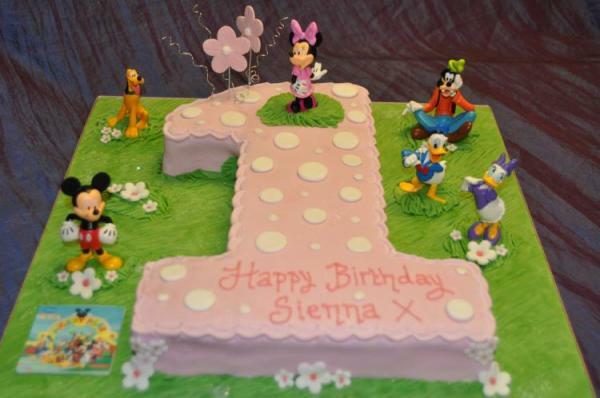 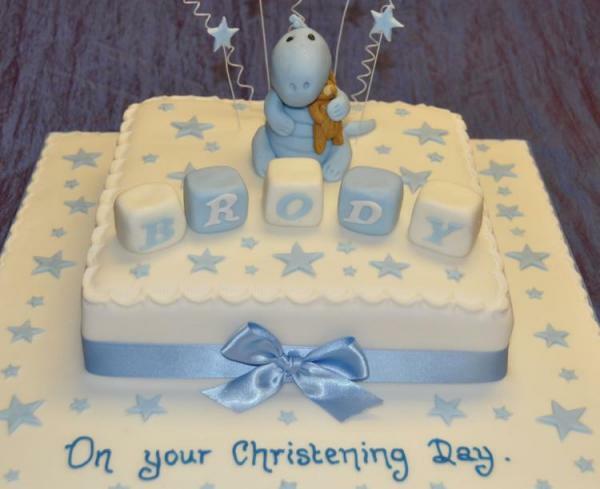 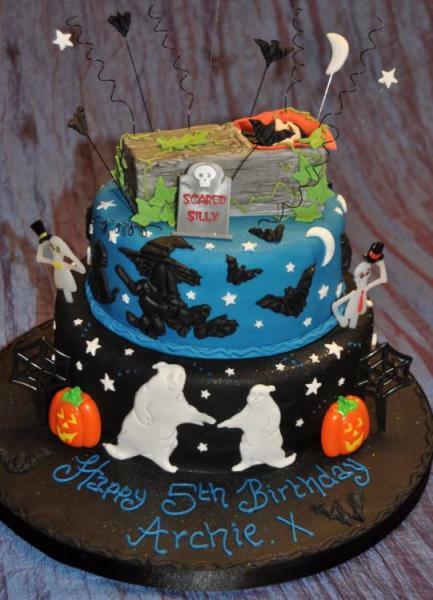 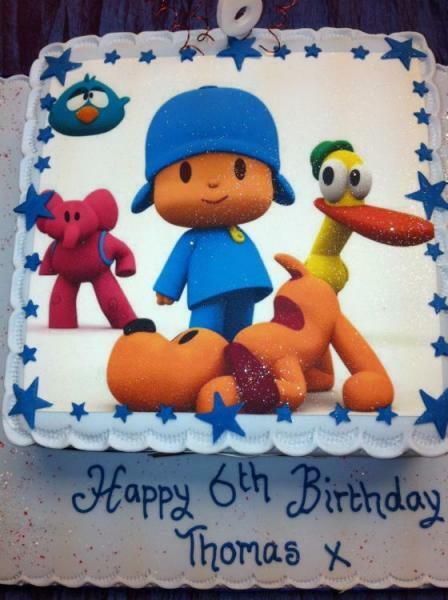 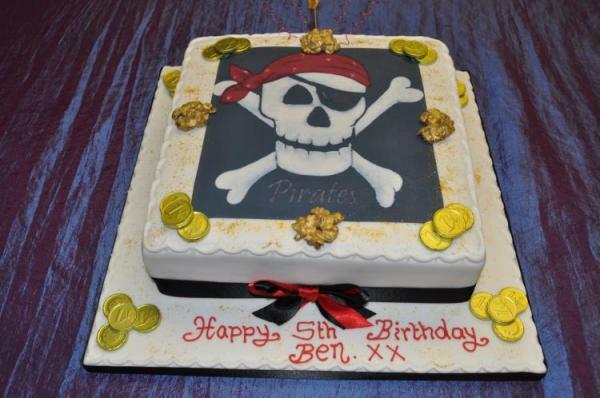 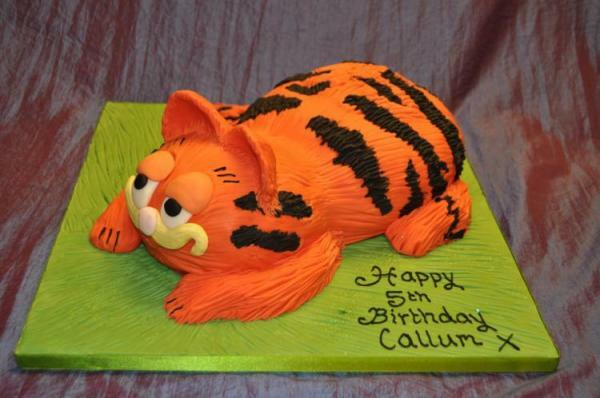 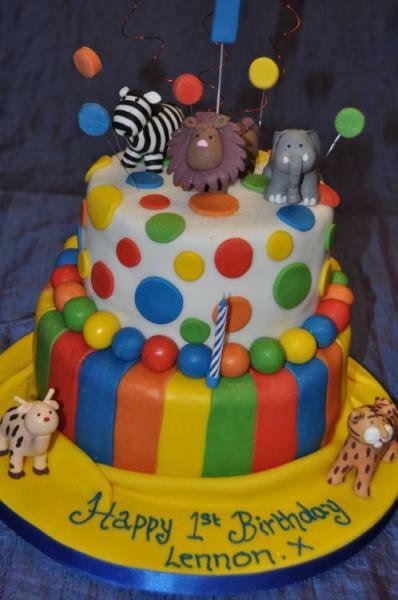 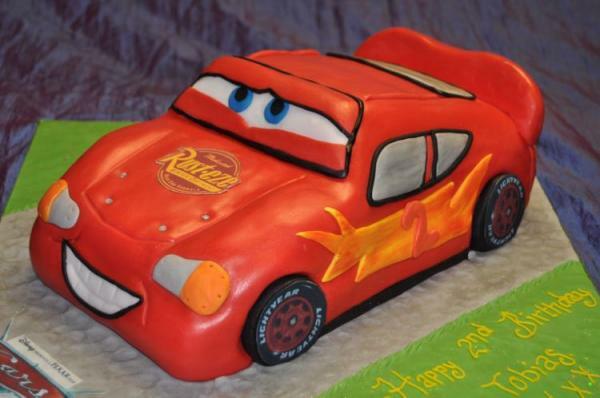 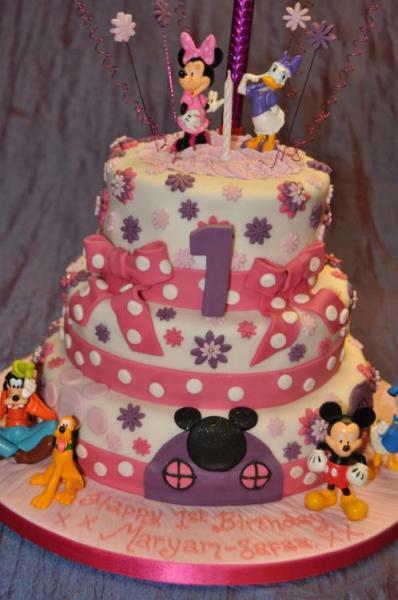 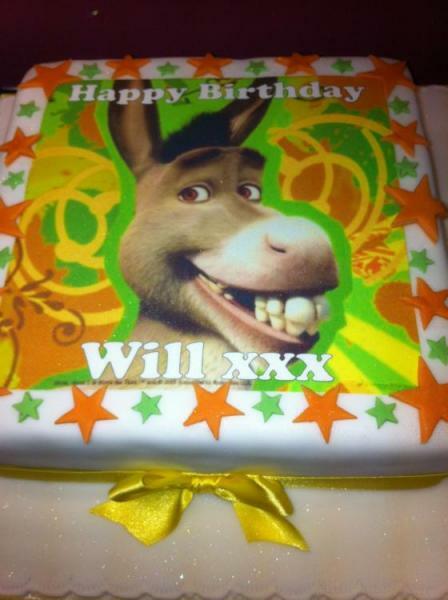 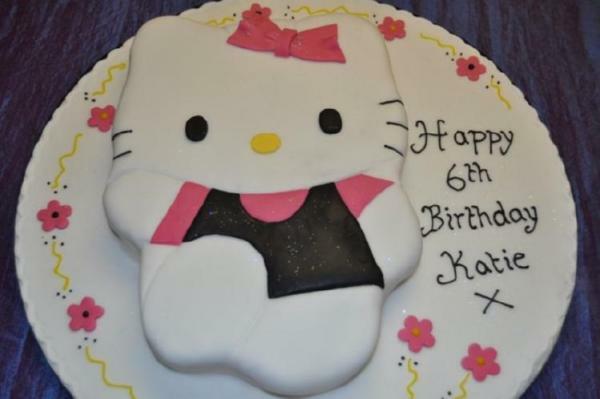 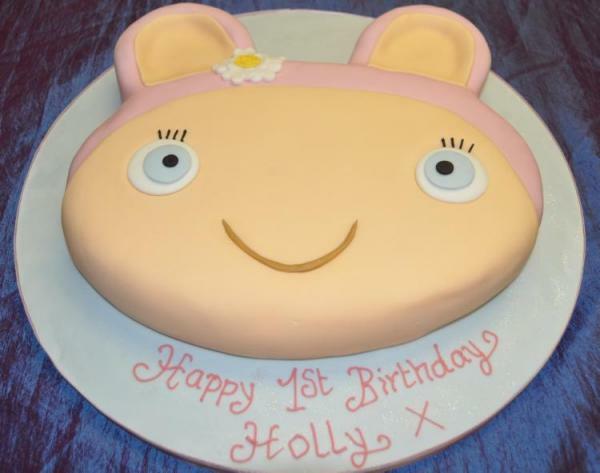 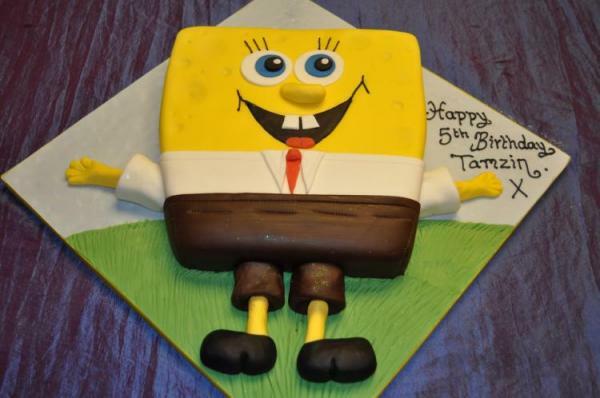 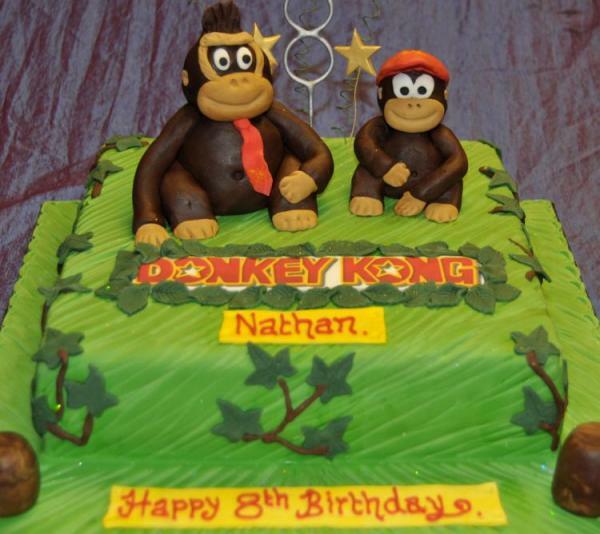 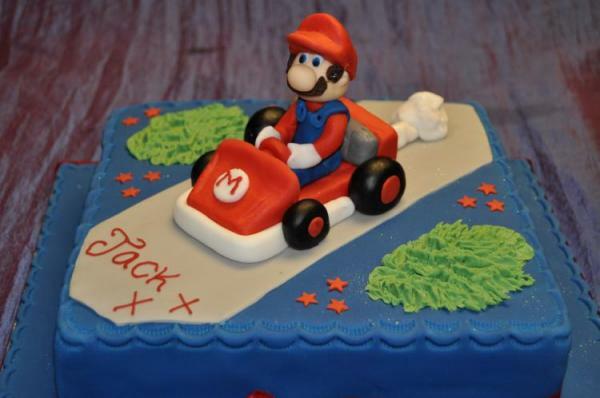 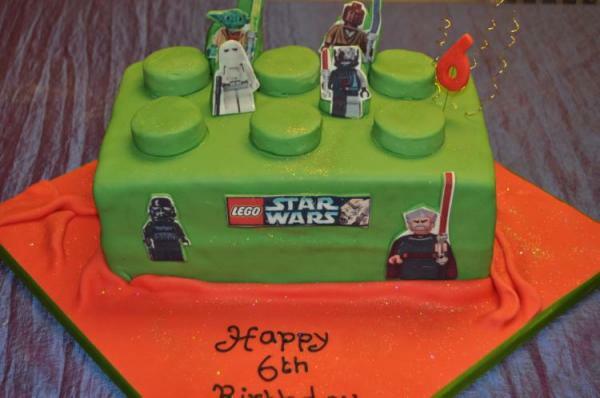 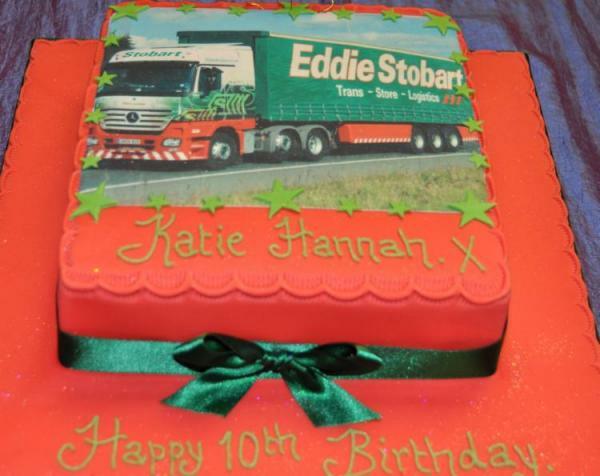 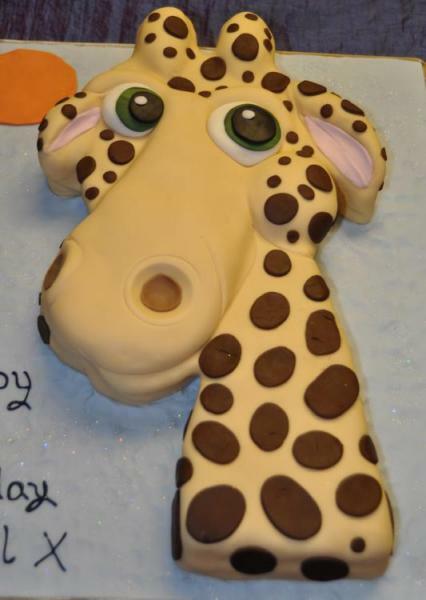 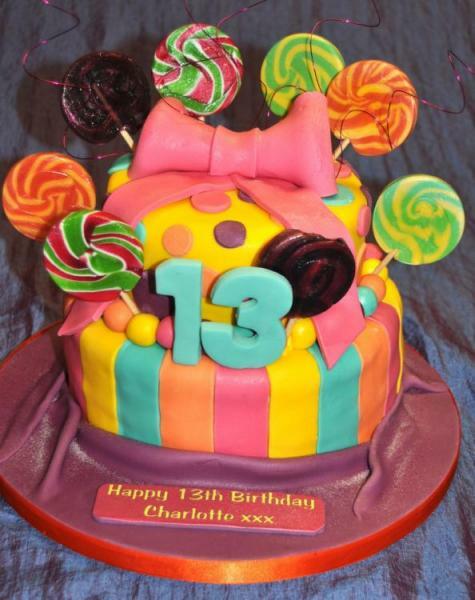 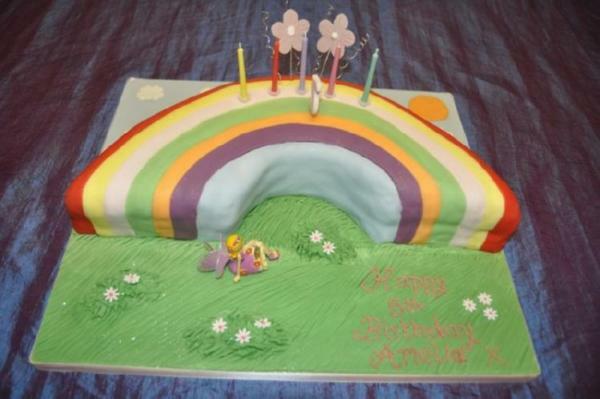 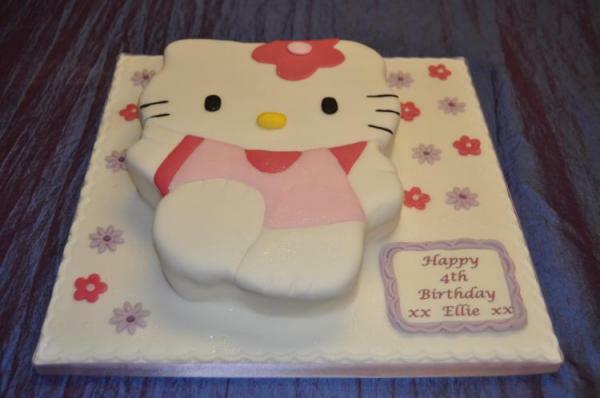 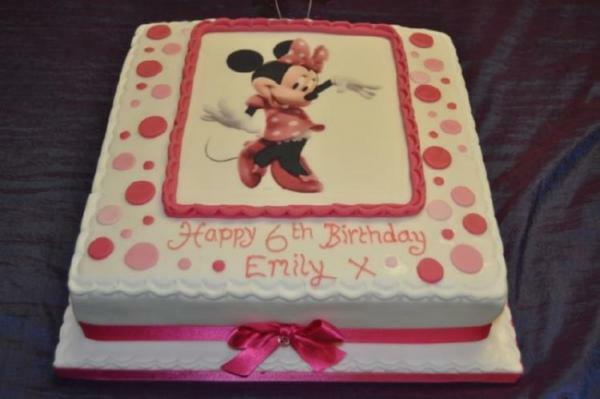 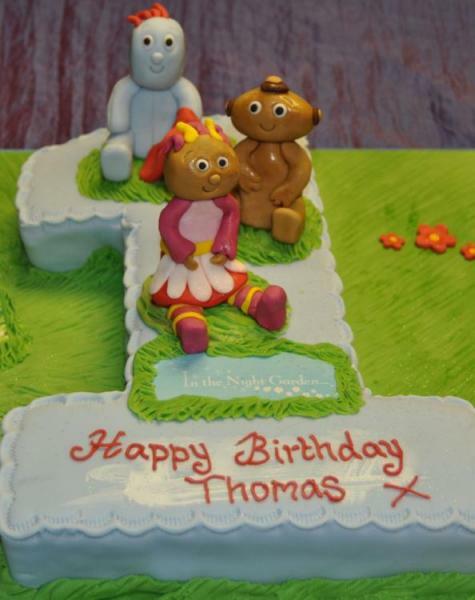 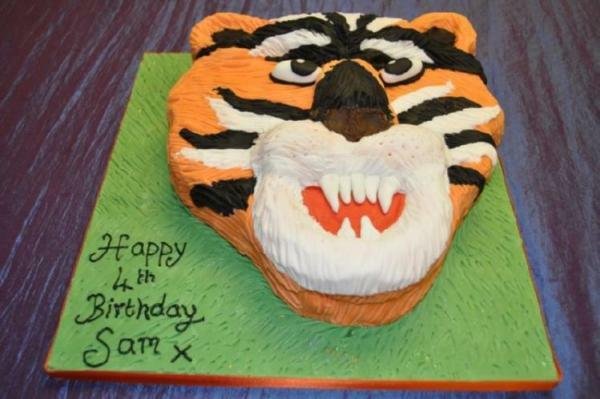 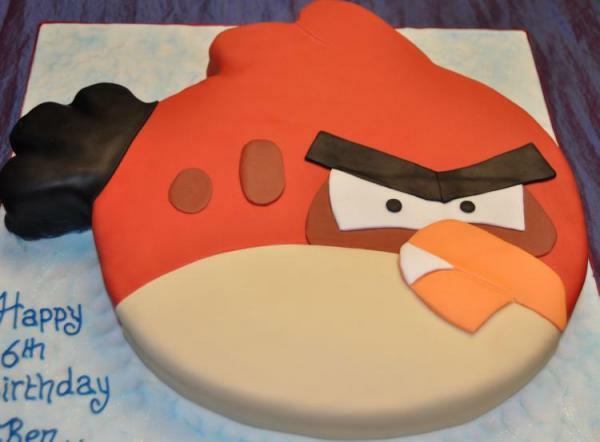 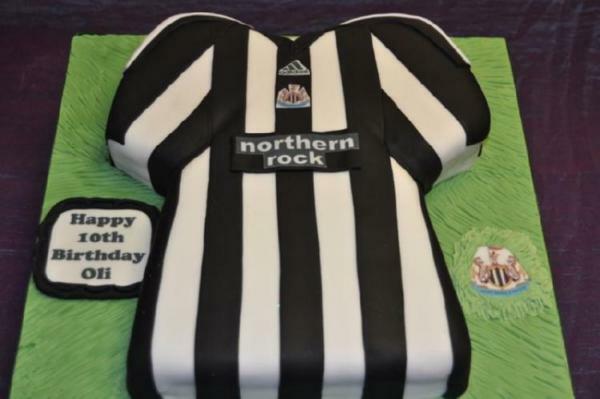 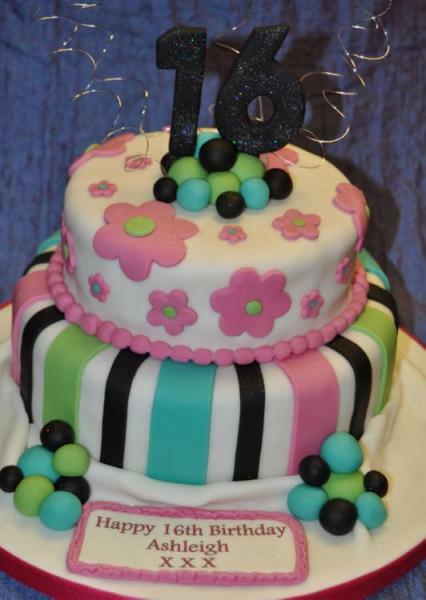 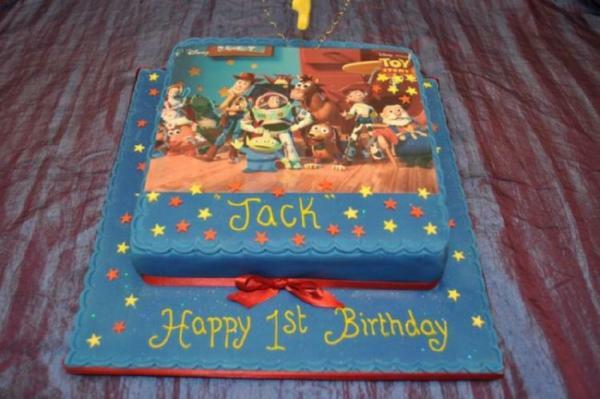 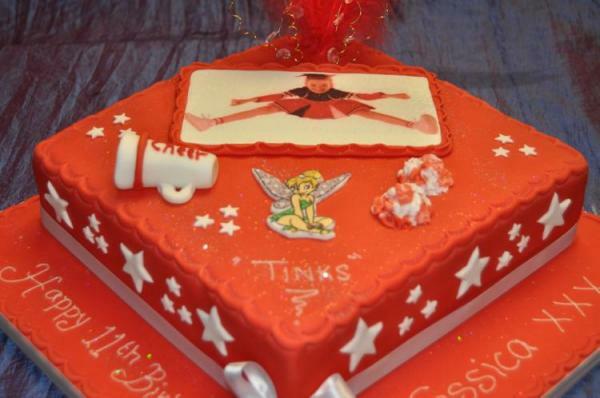 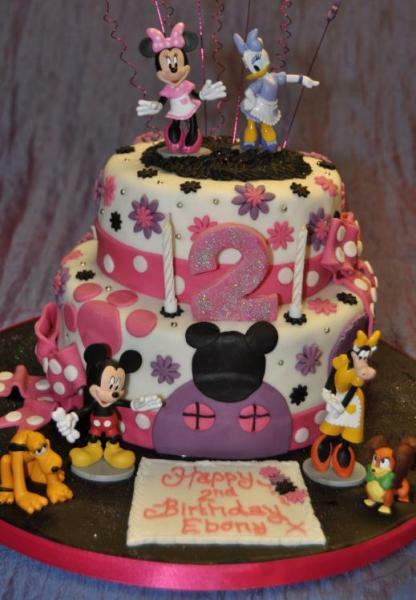 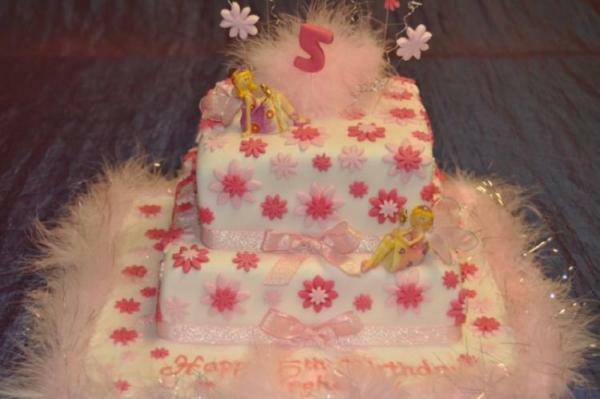 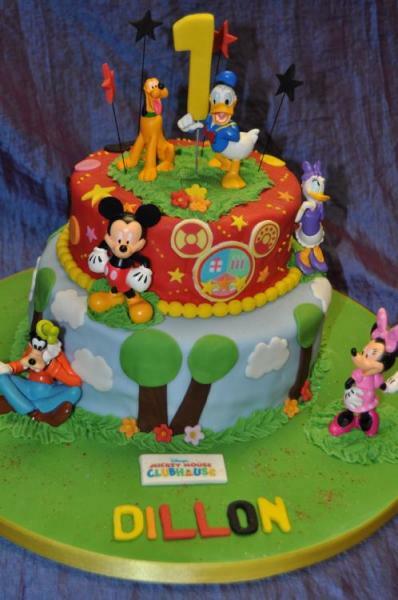 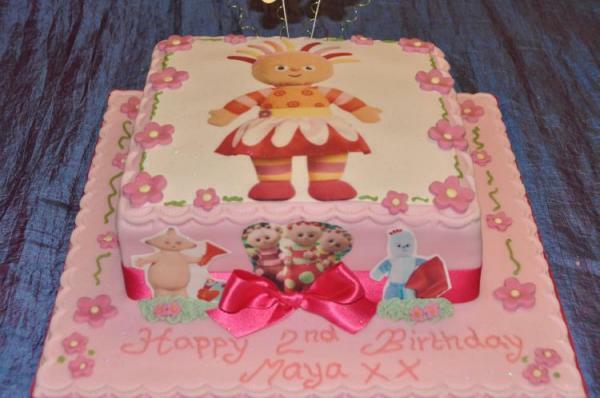 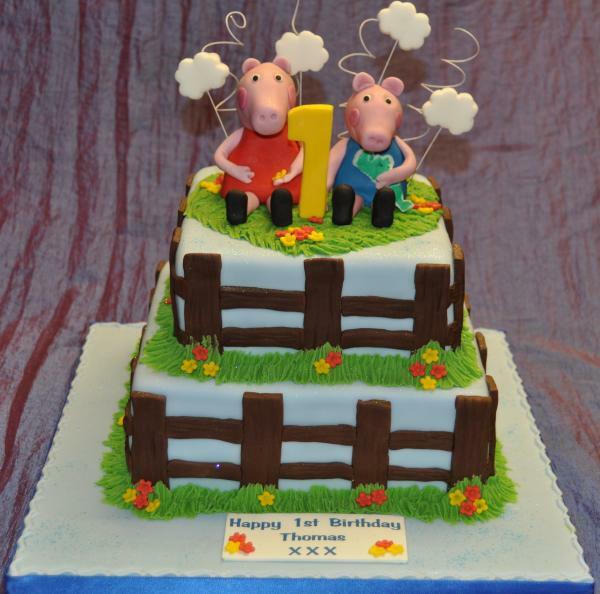 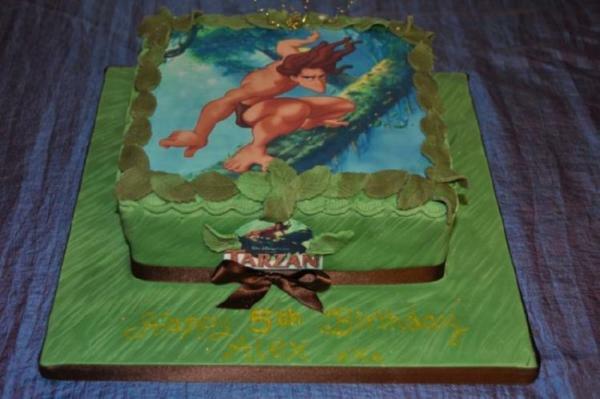 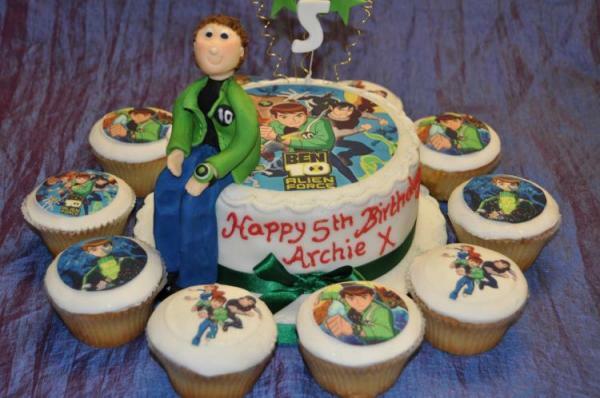 At Cake Creations by Sarah we always try to create fun, colourful and exciting designs for your children. 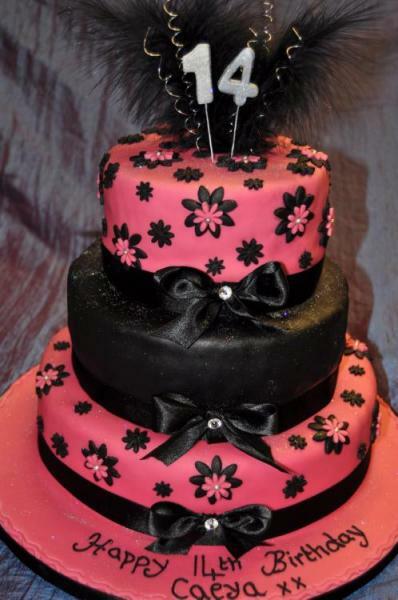 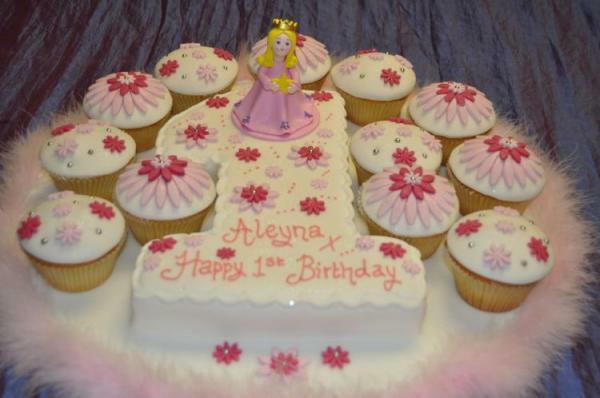 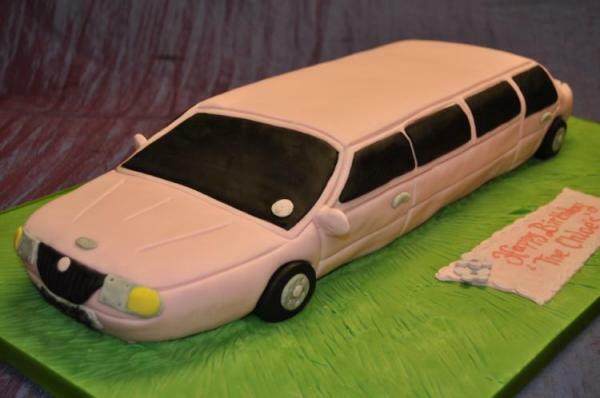 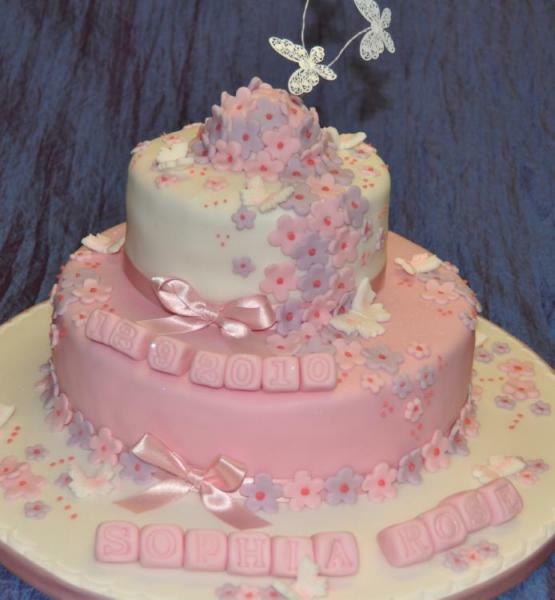 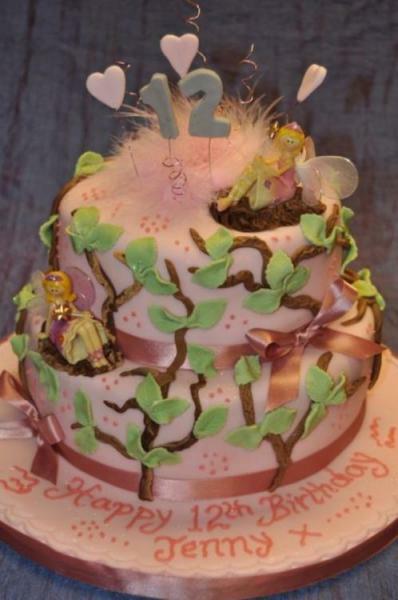 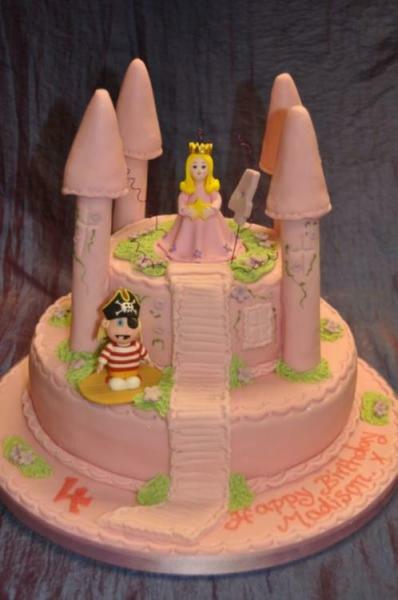 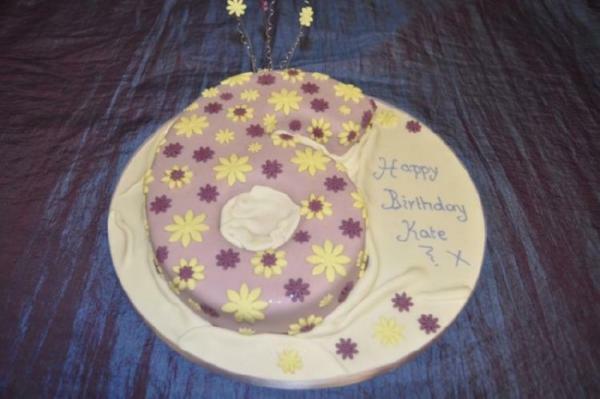 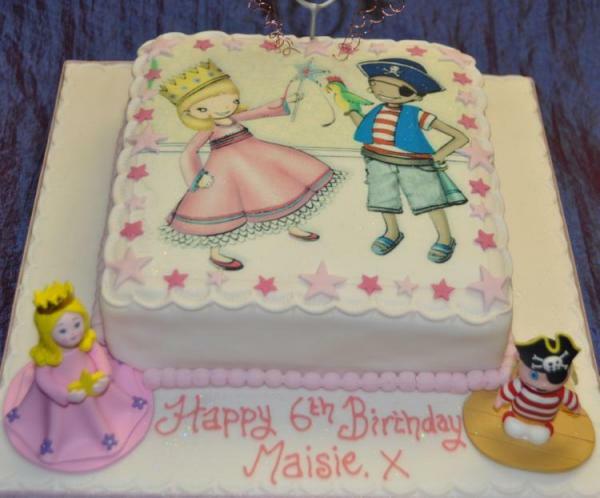 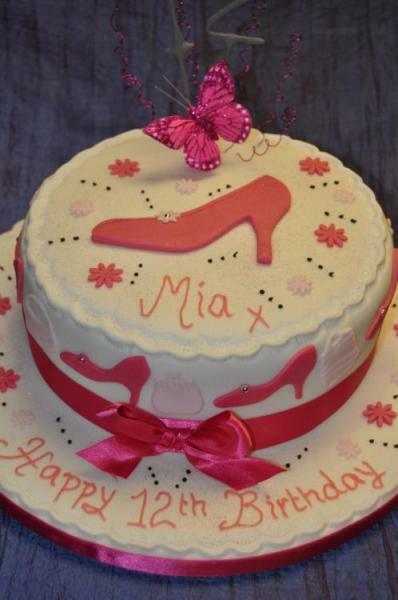 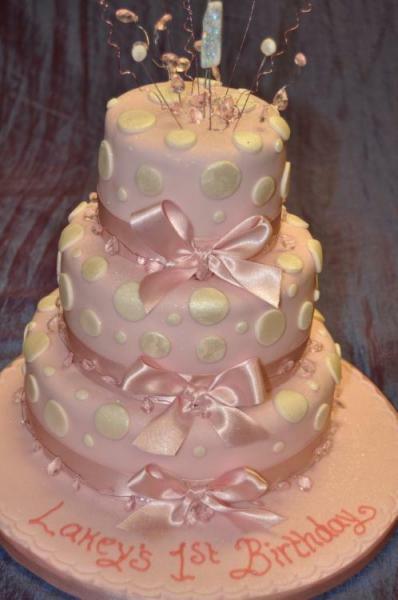 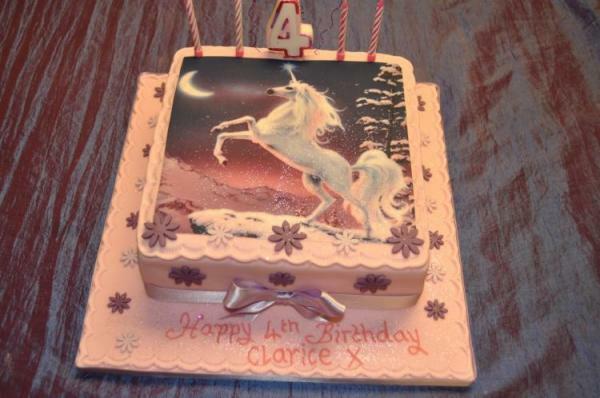 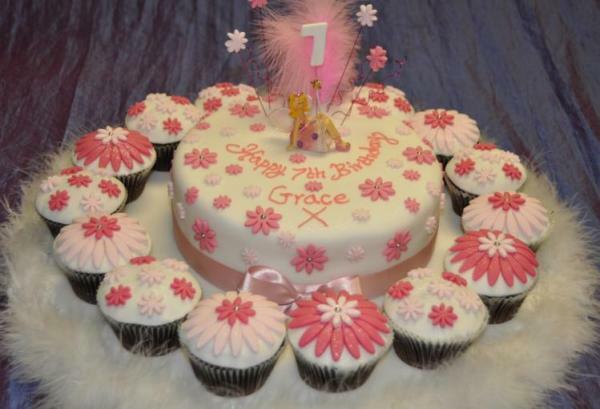 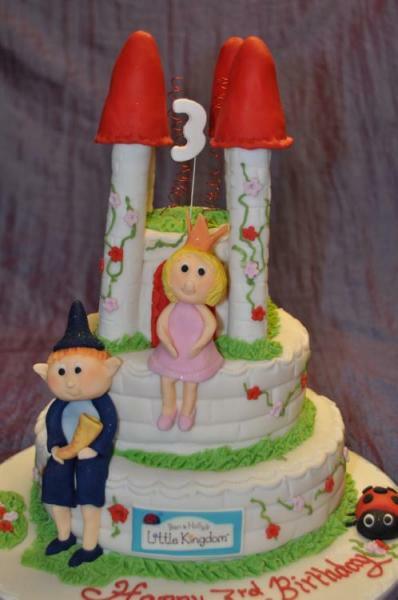 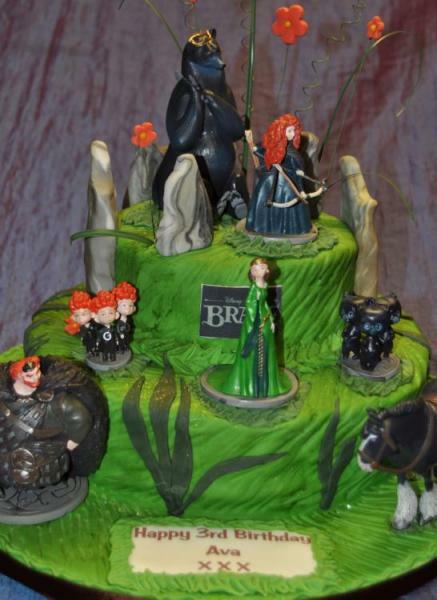 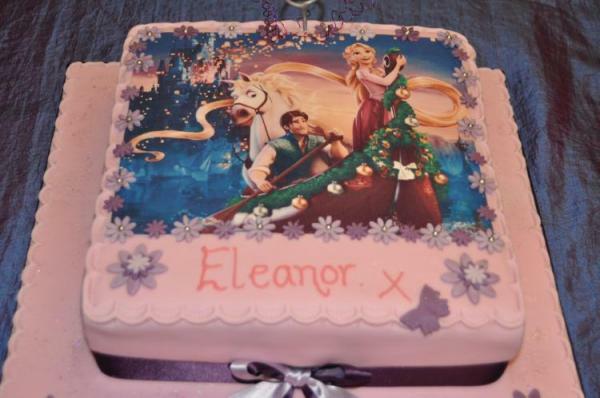 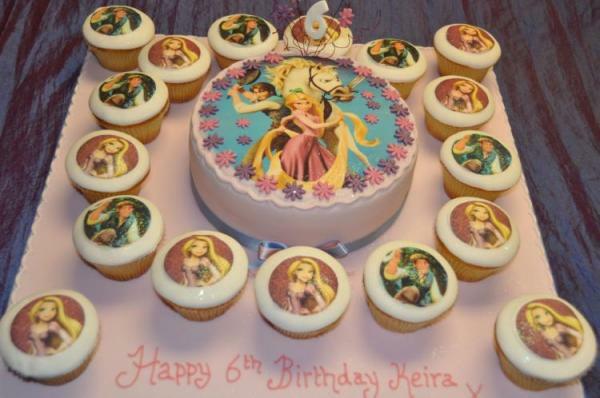 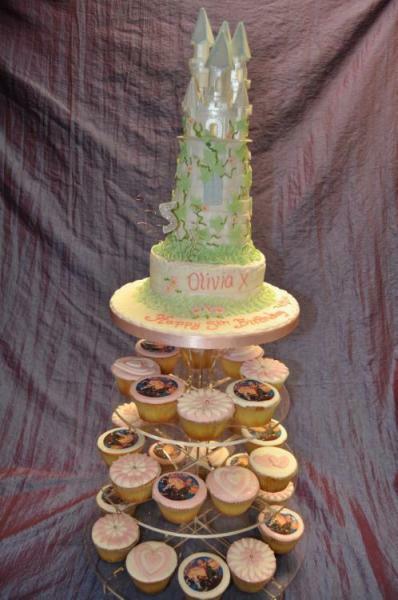 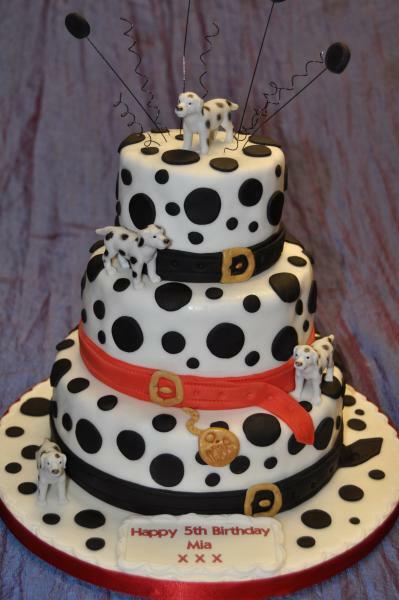 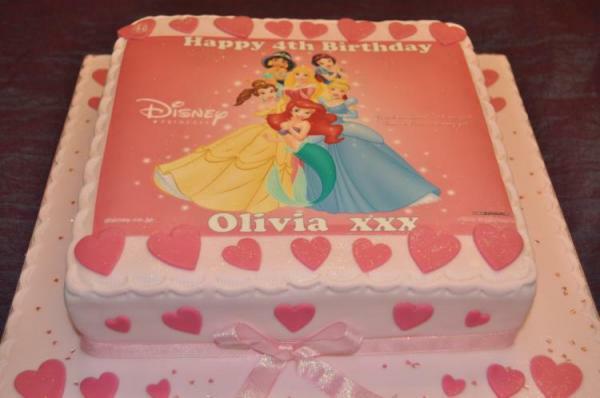 We design everything from simple standard cakes to the most elaborate fairy castles for example. 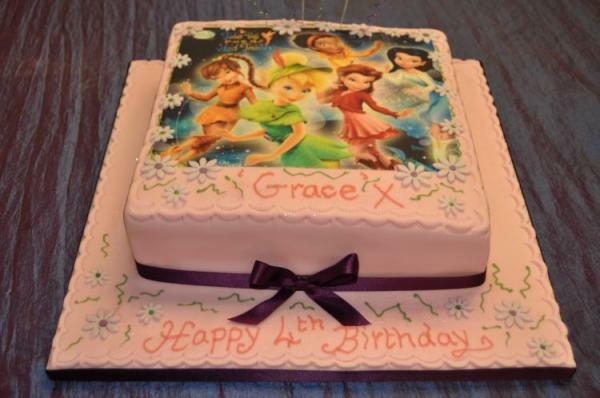 The selection below is only some of the cakes we have produced and if you don't see what you are looking for we will design something special for you and your children. 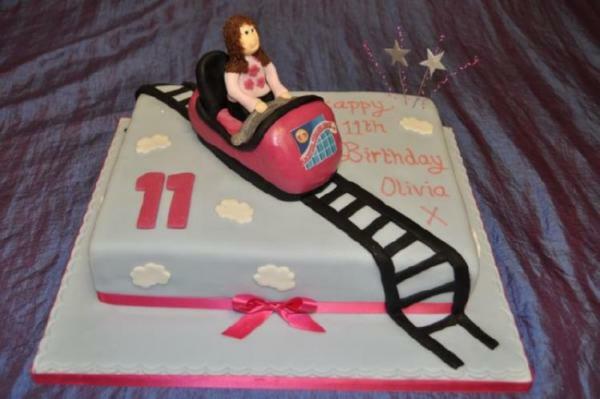 As you can imagine children's design change on a regular basis. 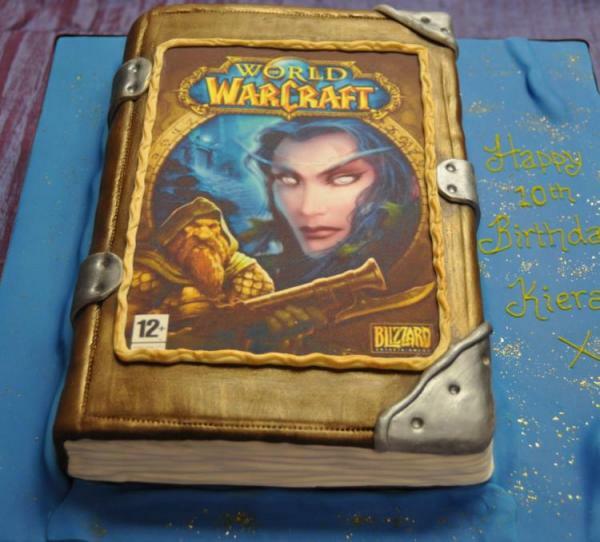 The characters we all grew up loving have changed and new exciting characters are coming out all the time. 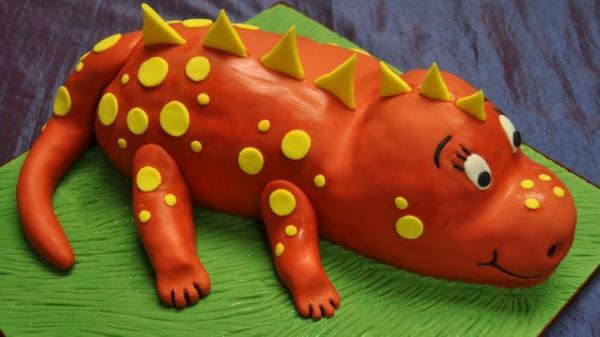 Its always great to see old time favourites coming back and the latest film or children's TV series getting popular. 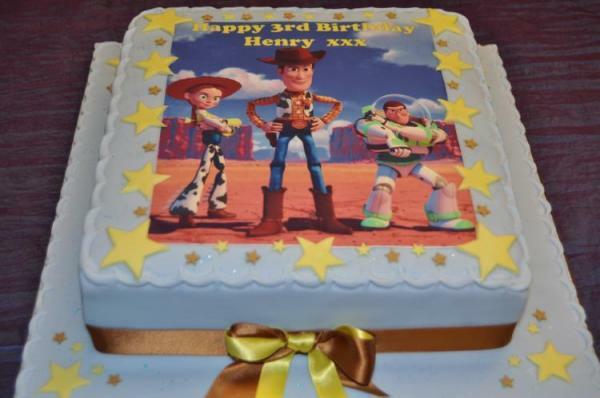 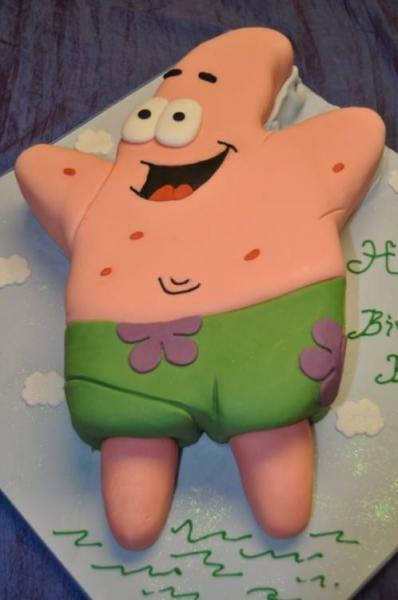 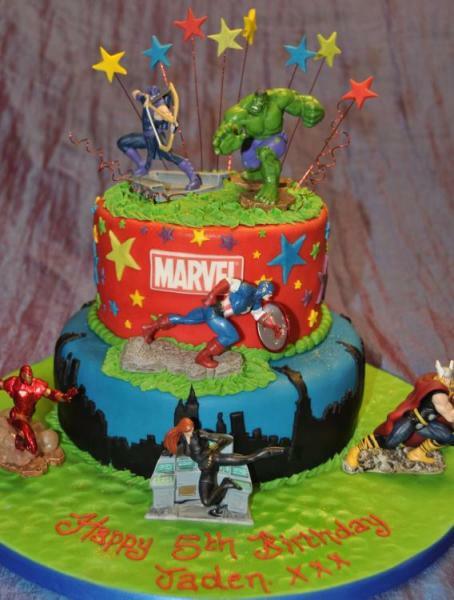 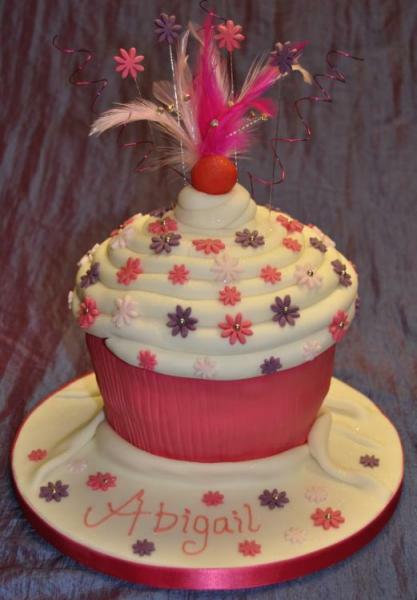 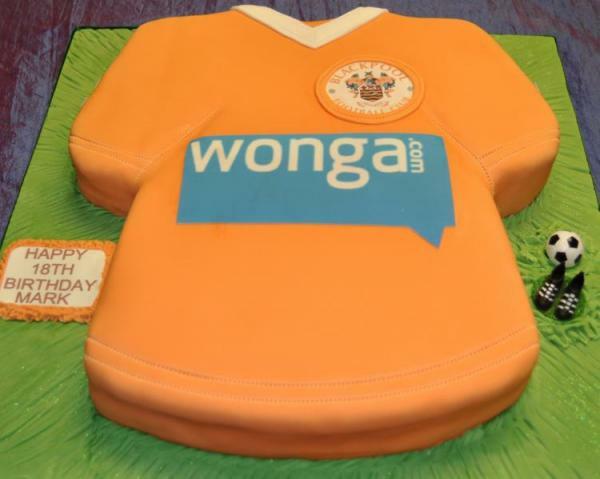 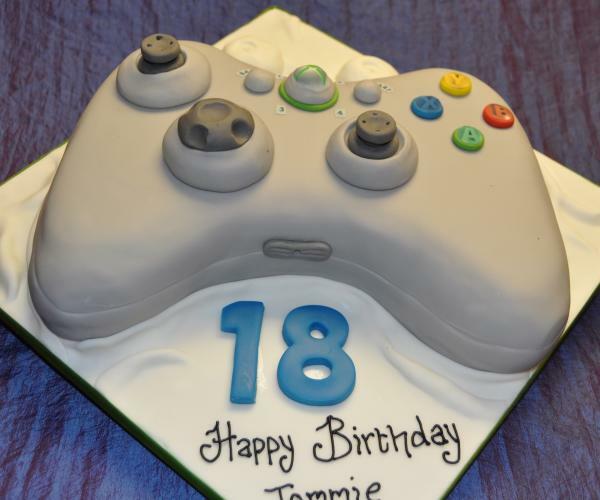 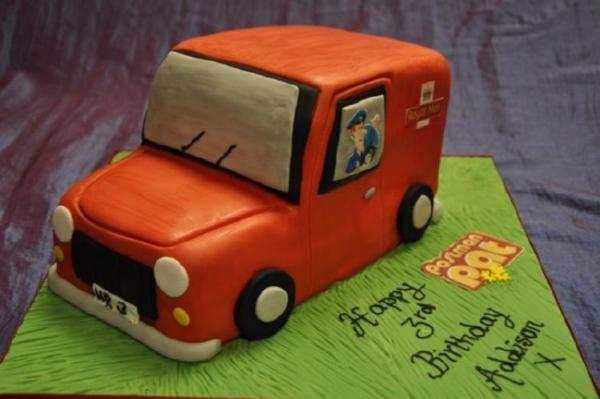 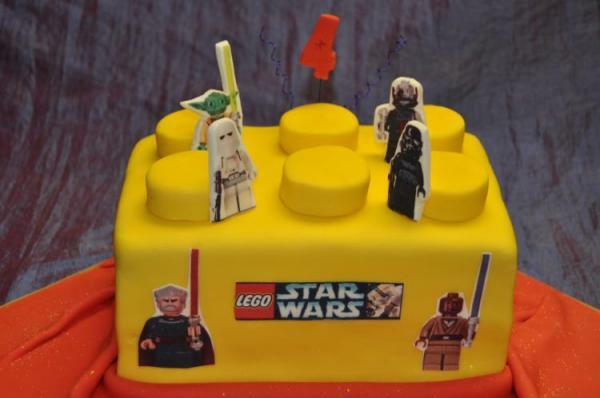 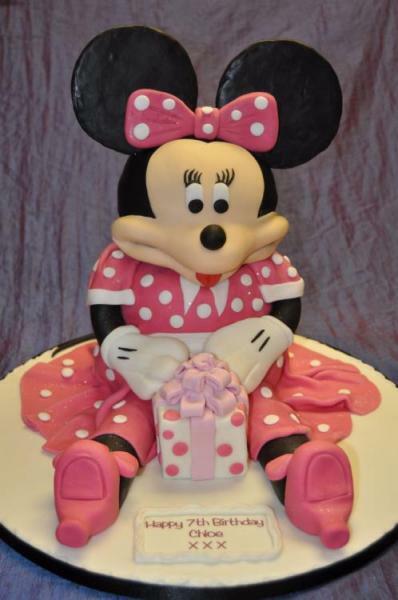 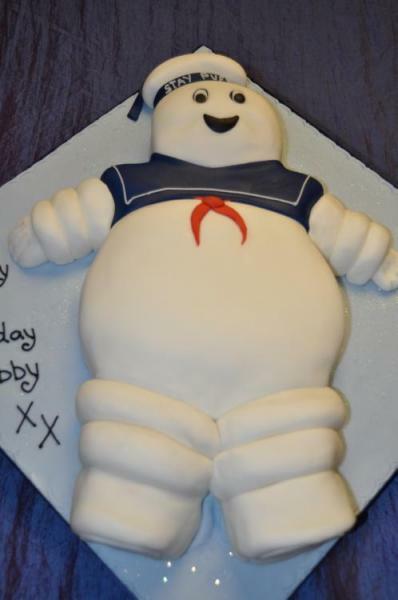 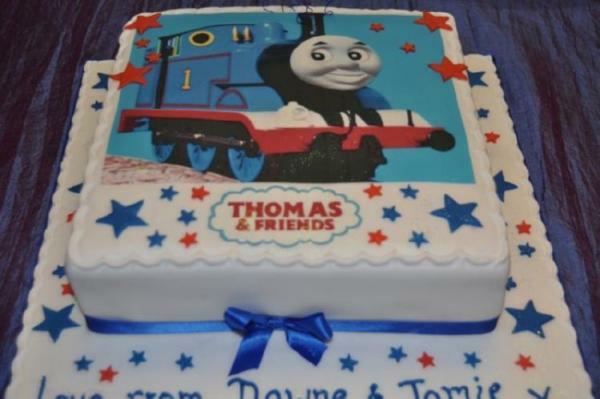 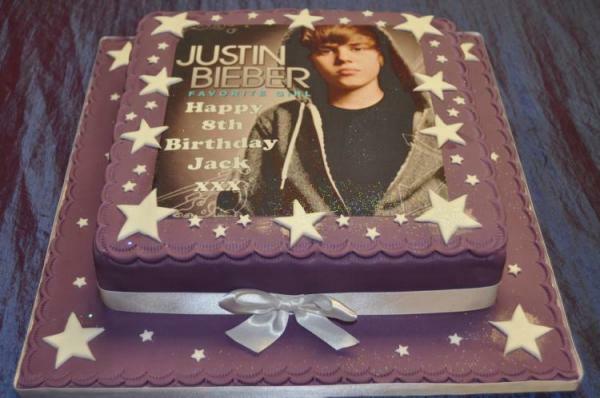 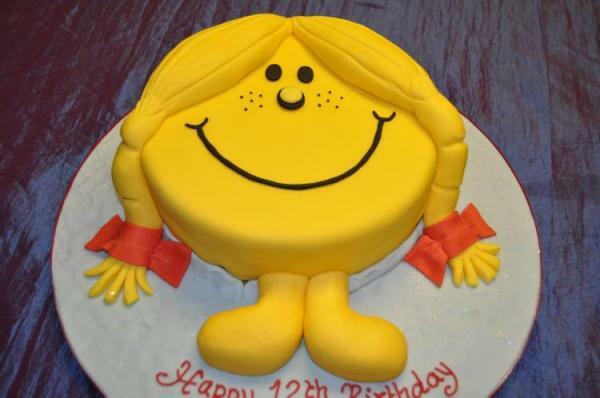 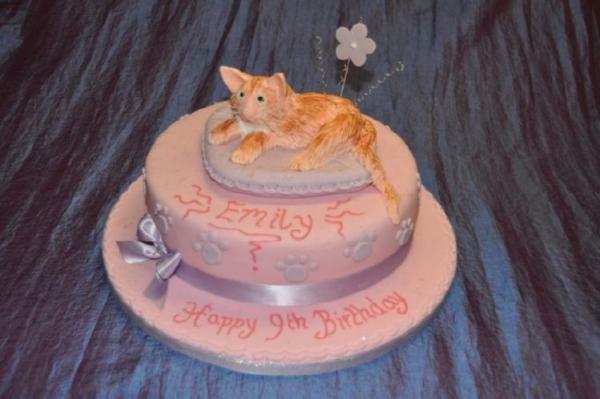 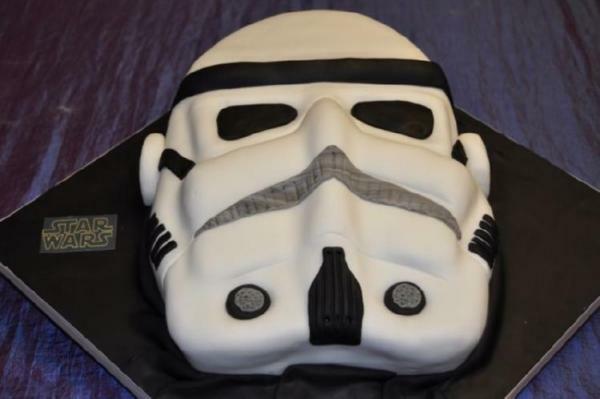 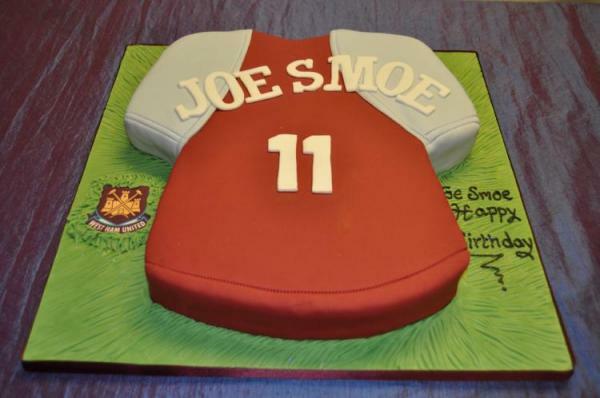 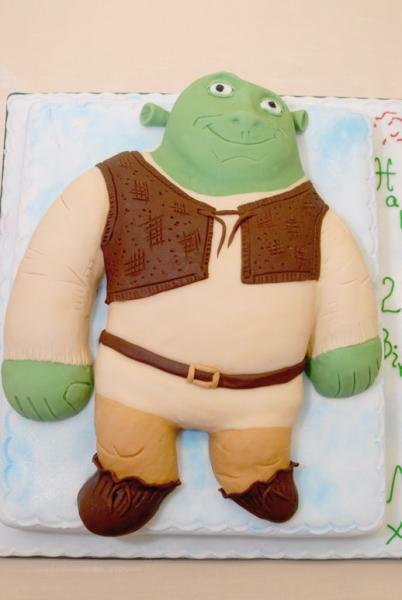 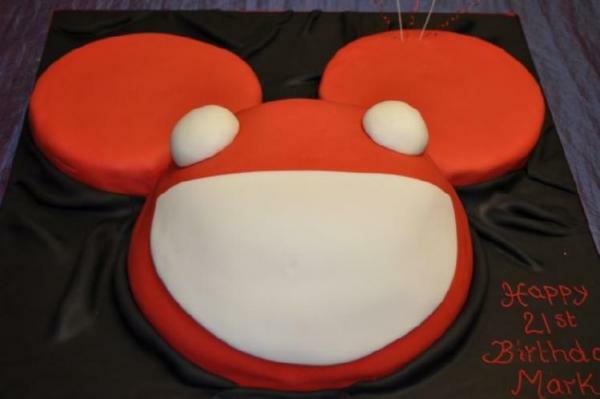 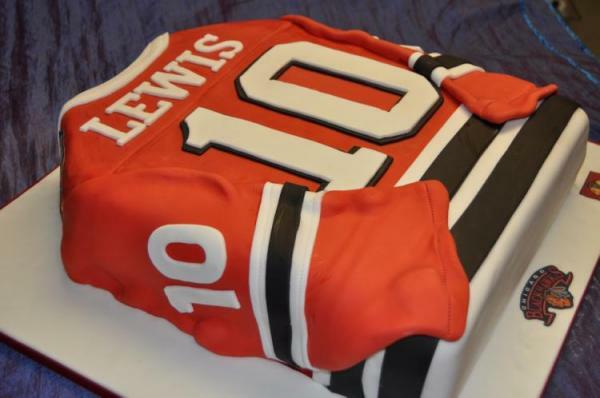 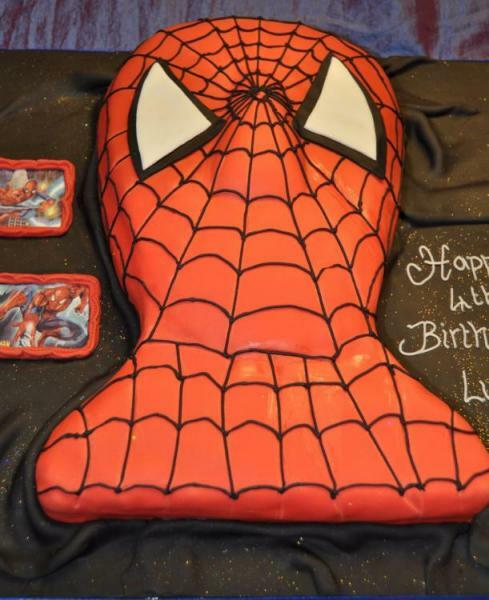 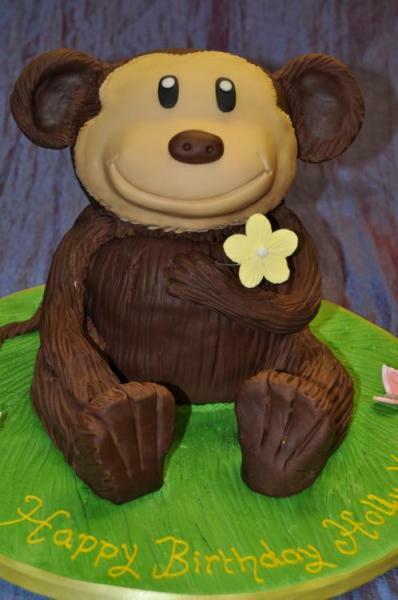 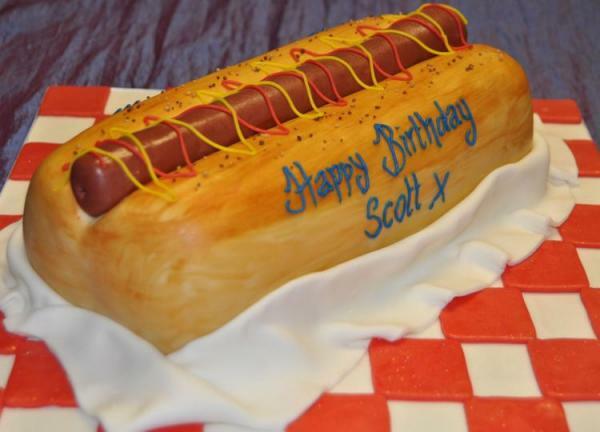 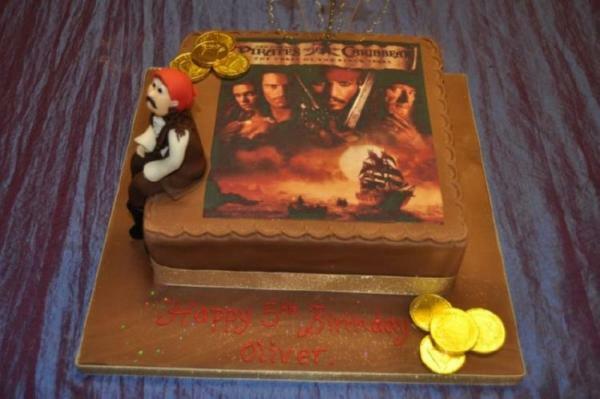 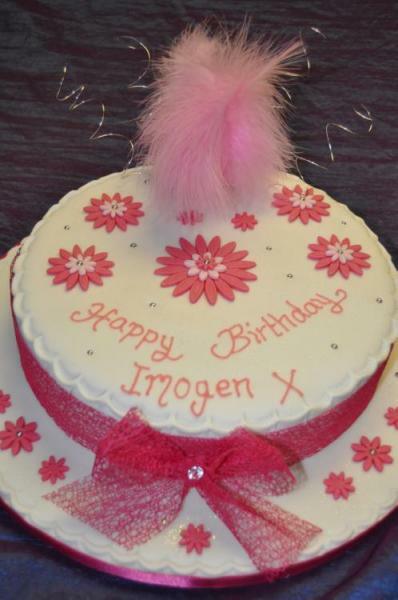 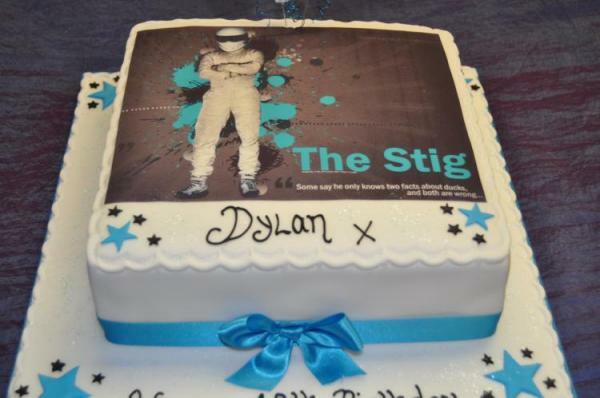 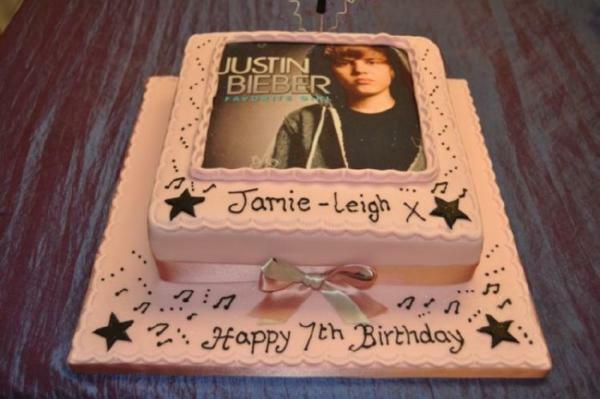 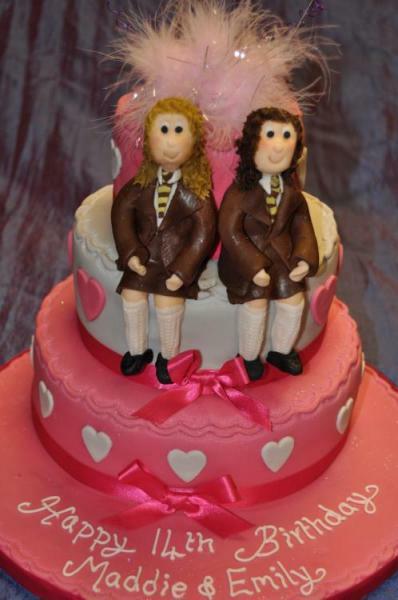 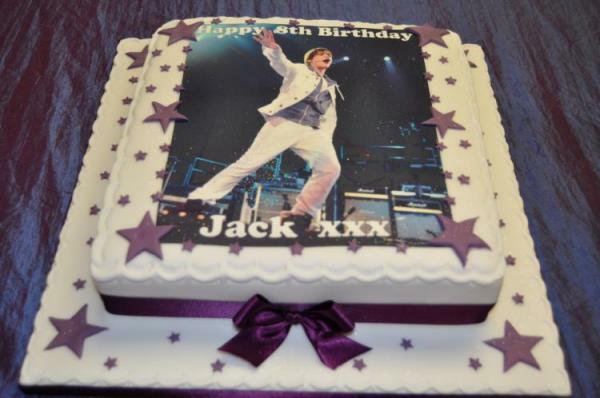 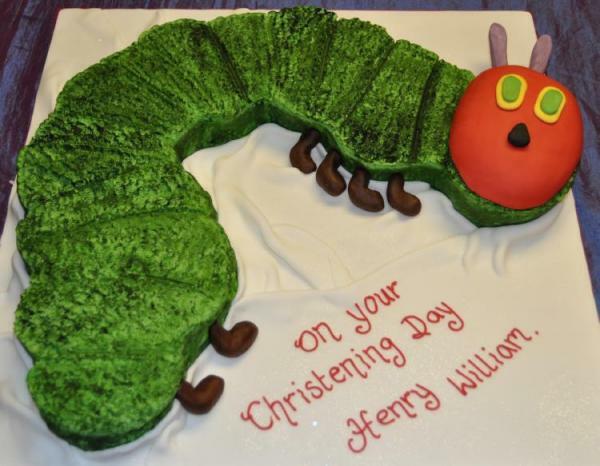 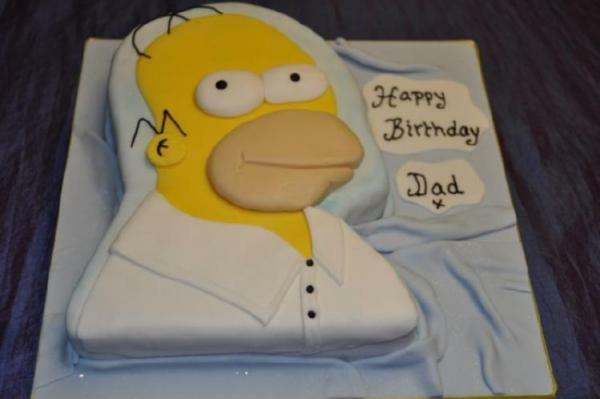 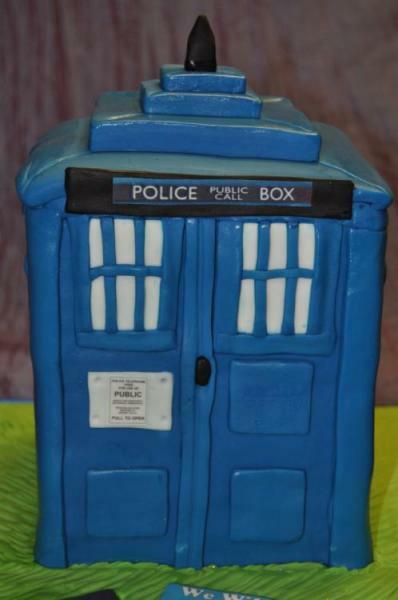 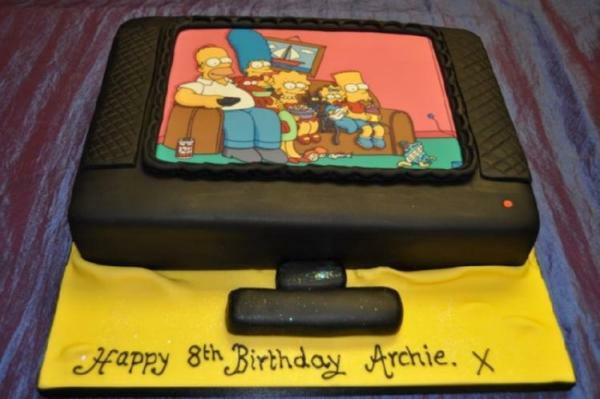 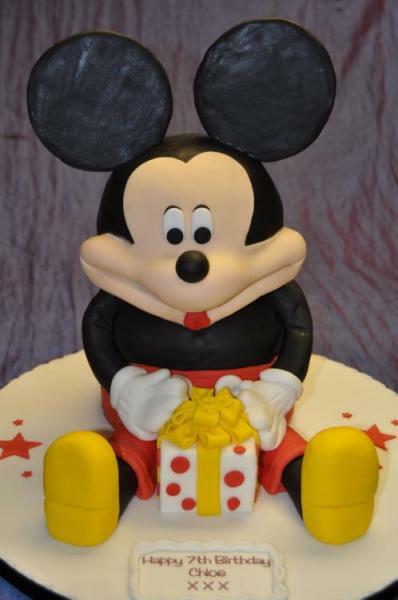 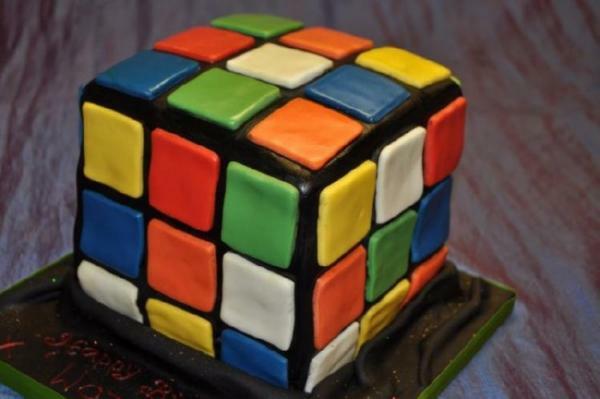 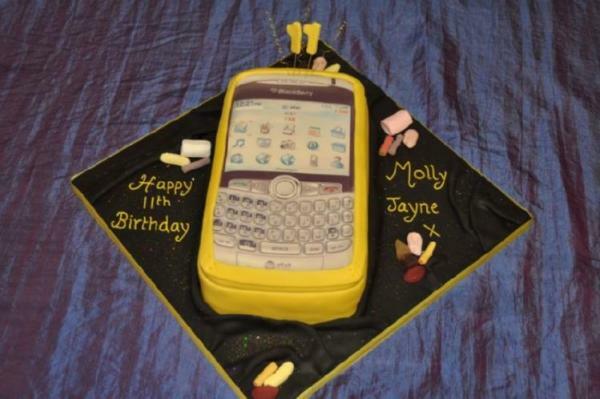 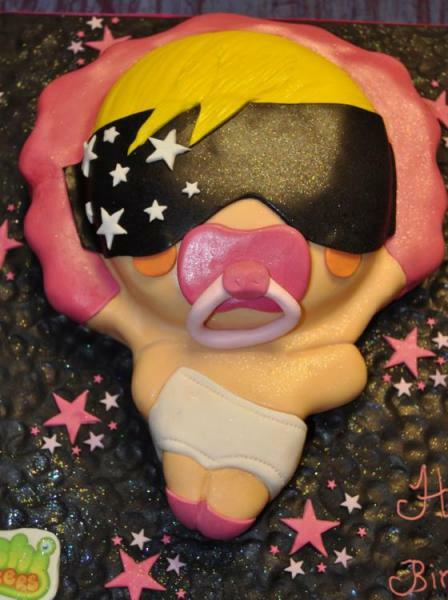 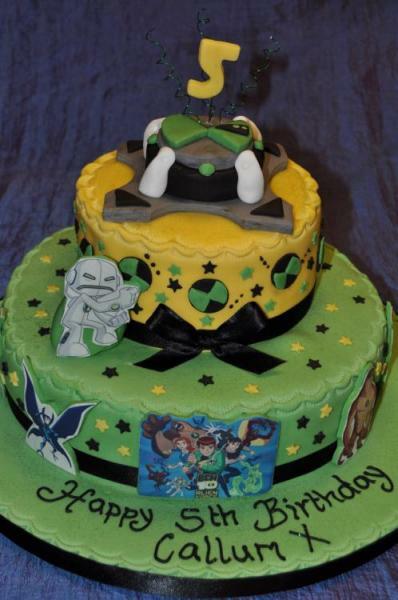 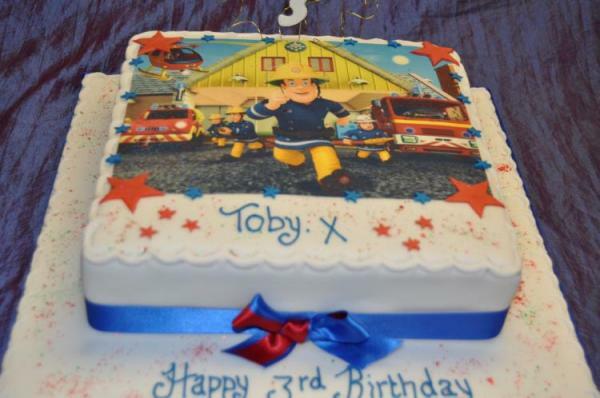 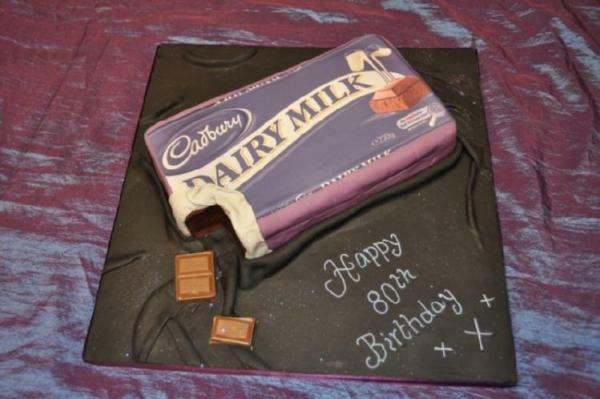 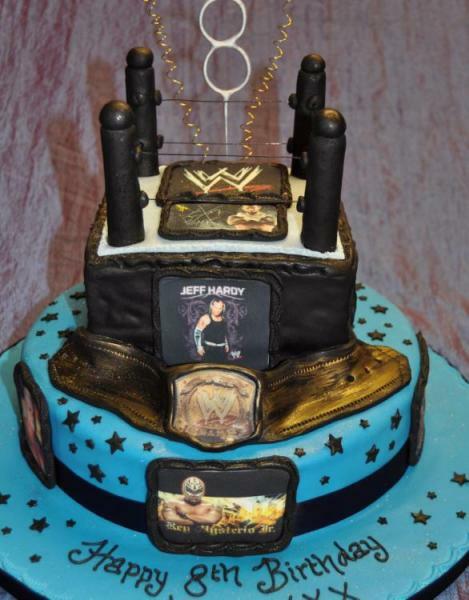 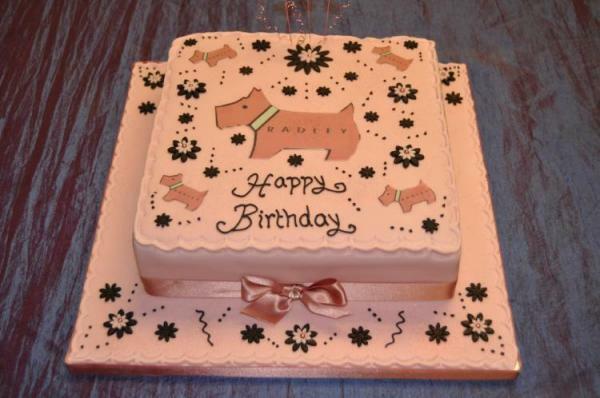 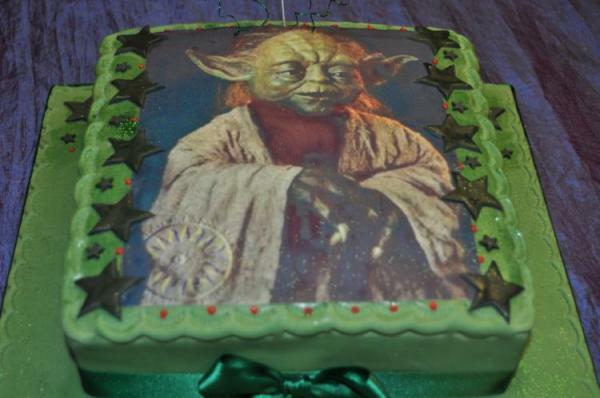 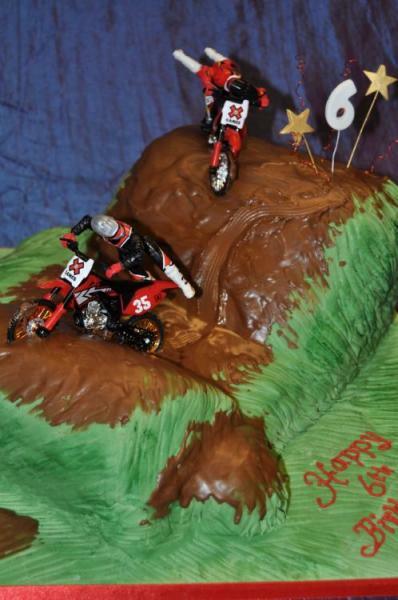 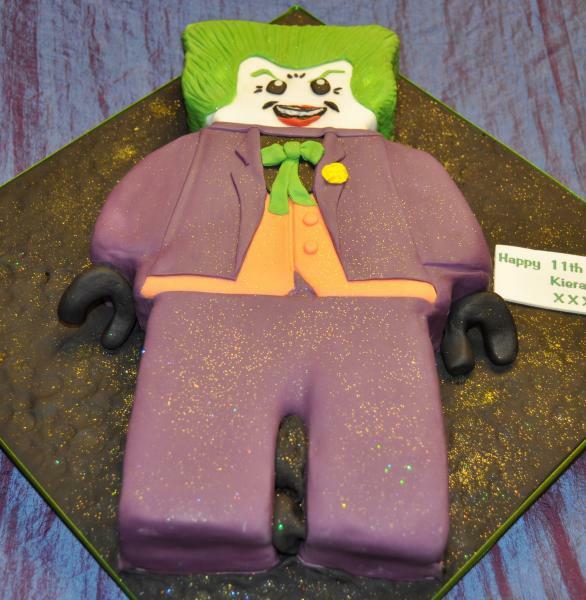 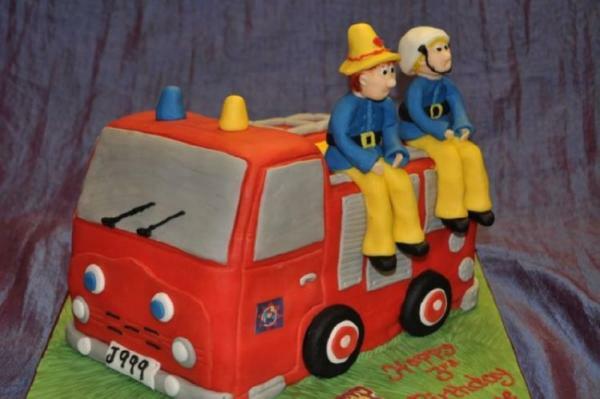 Its always funny when we have to look on the web to see what the latest request has been as we have not heard about it before…..
We keep up to date with these new characters and always try to provide cakes which have that WOW factor.